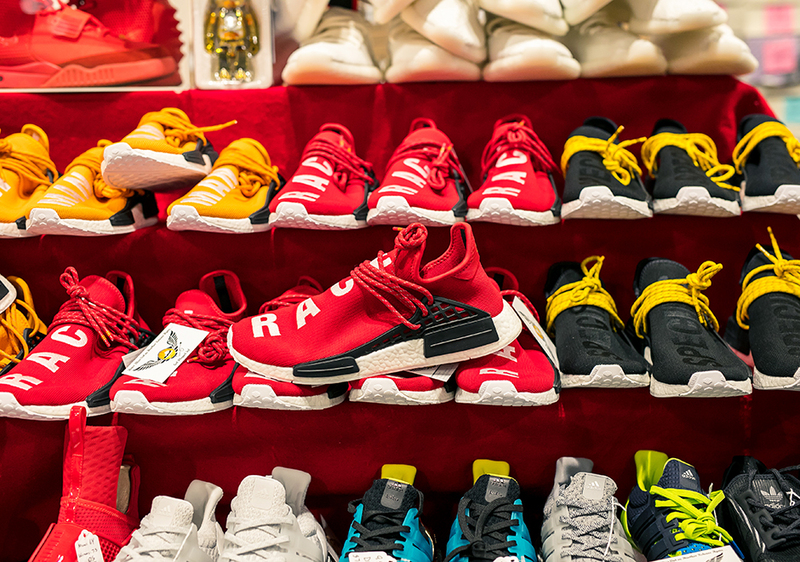 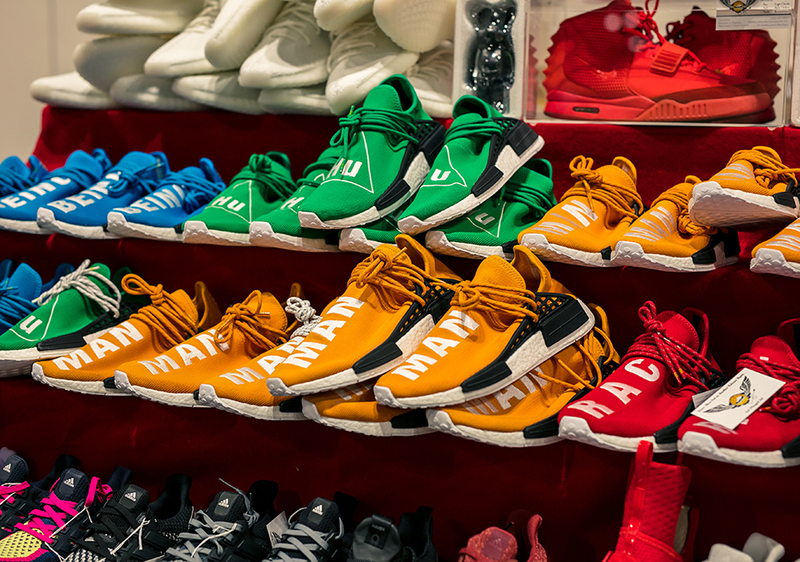 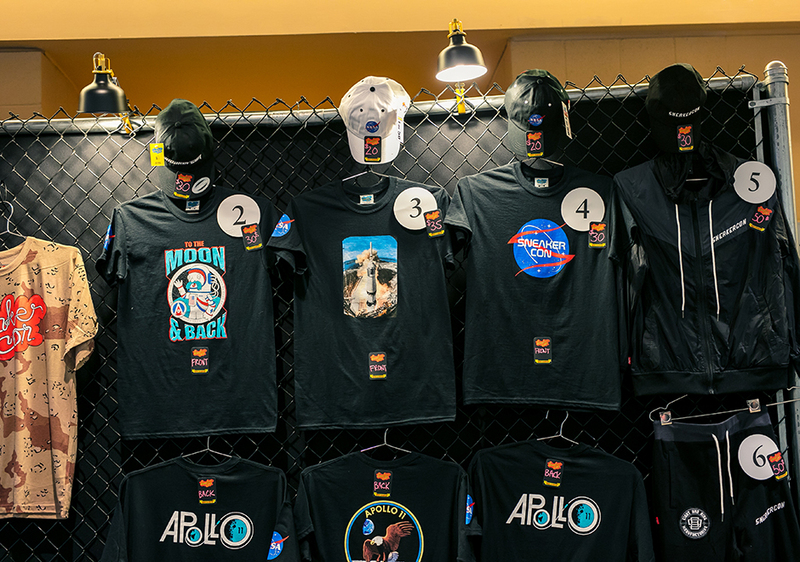 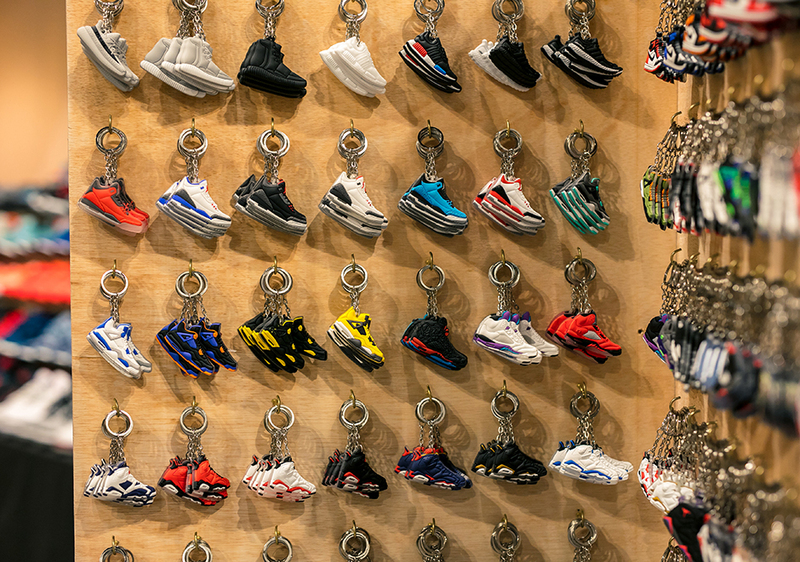 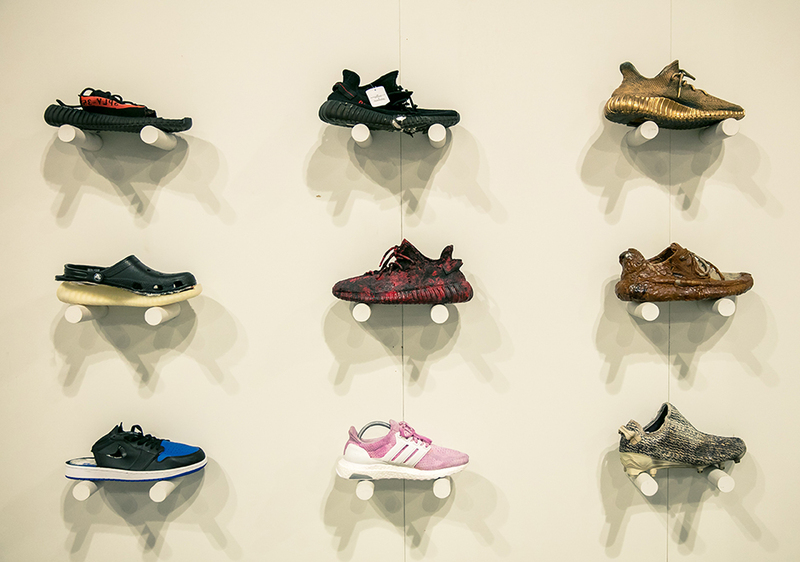 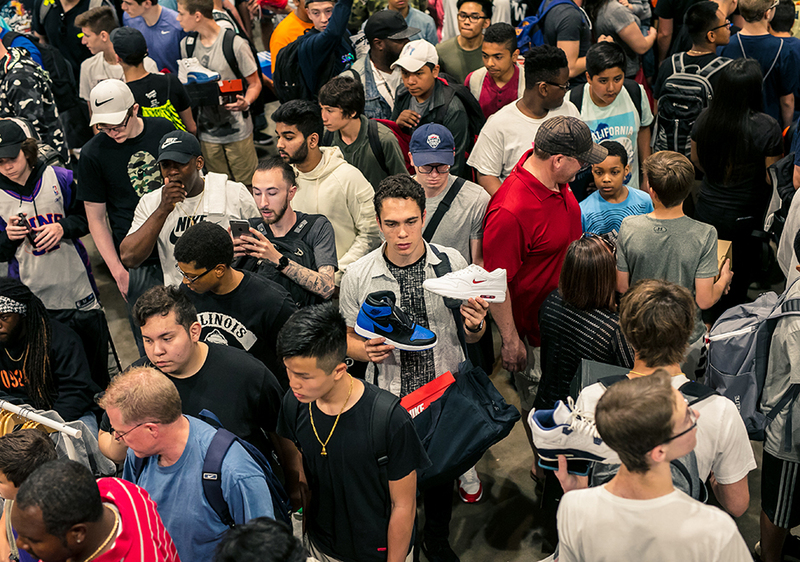 Chicago is one of the most sneaker-crazed cities in the world. 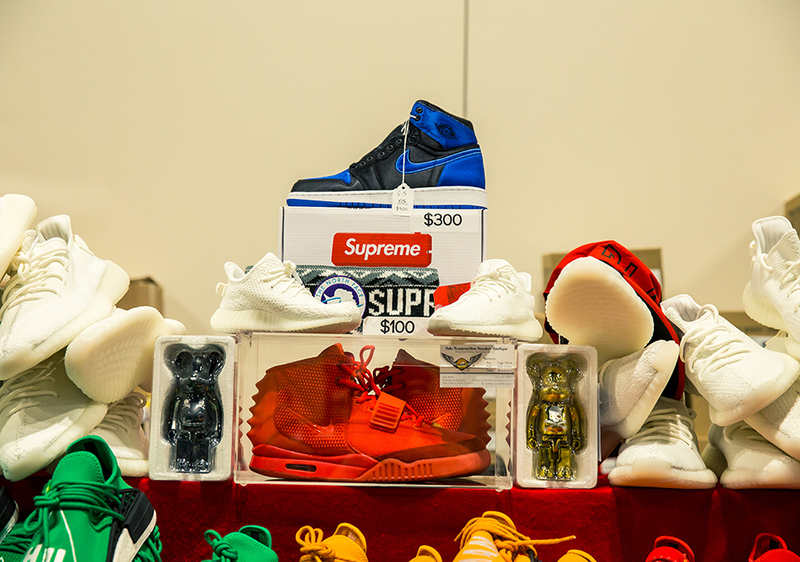 Makes complete sense, given its ties to Michael Jordan and Kanye West. 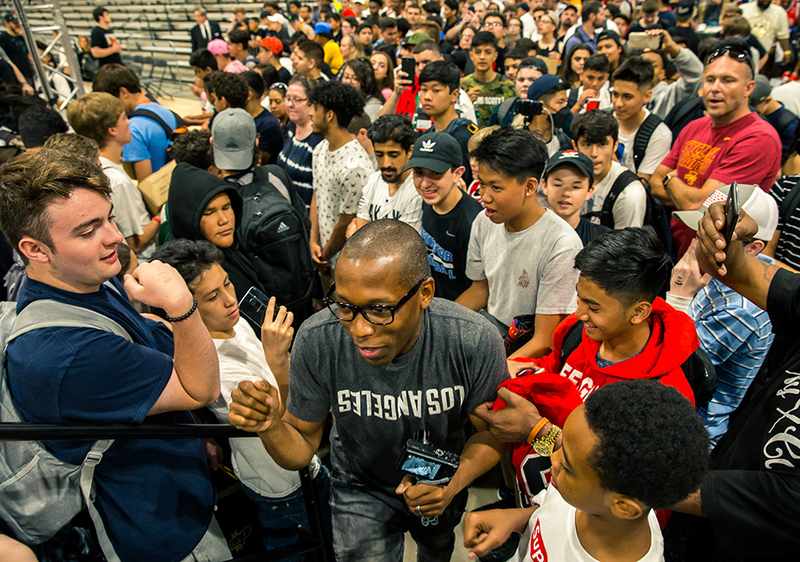 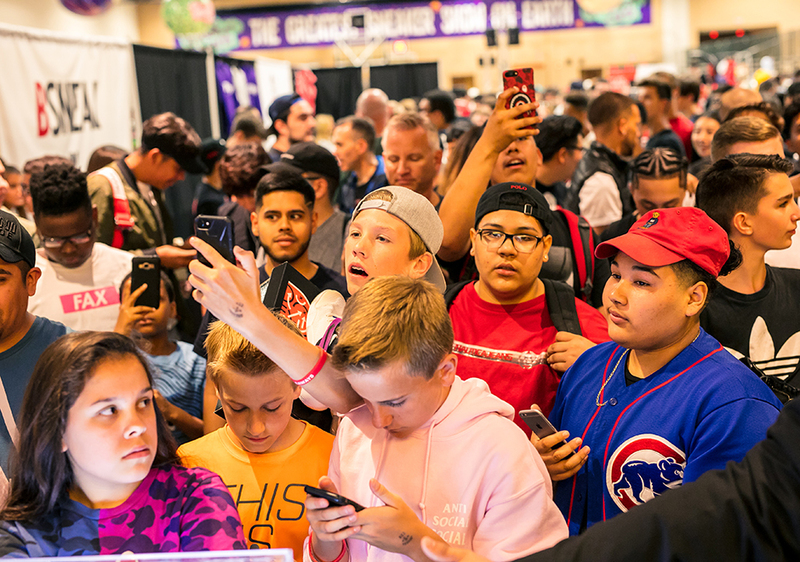 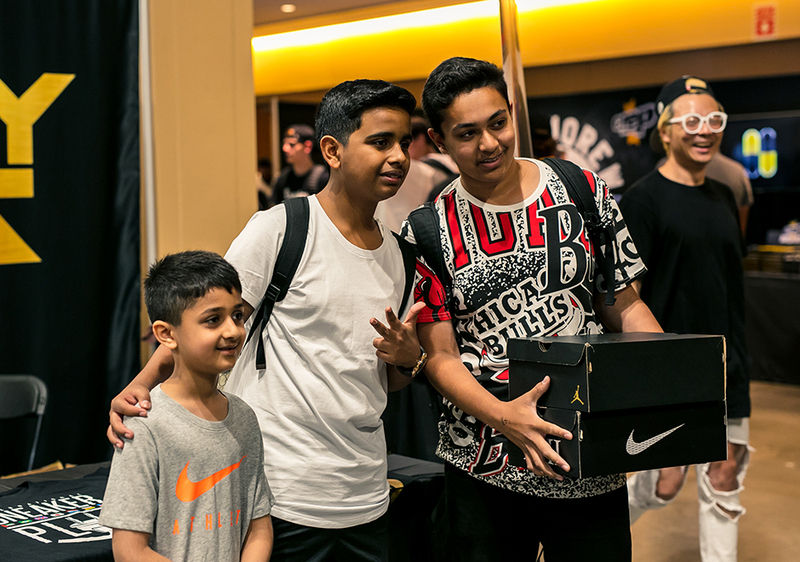 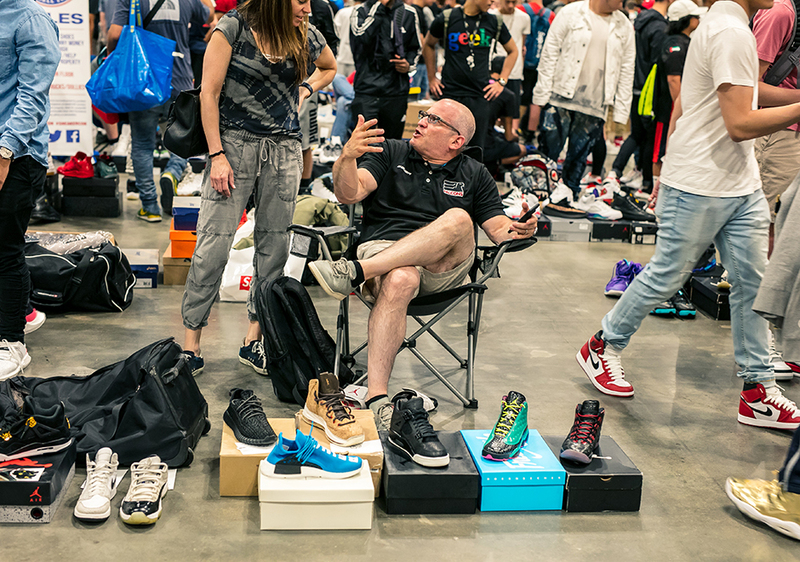 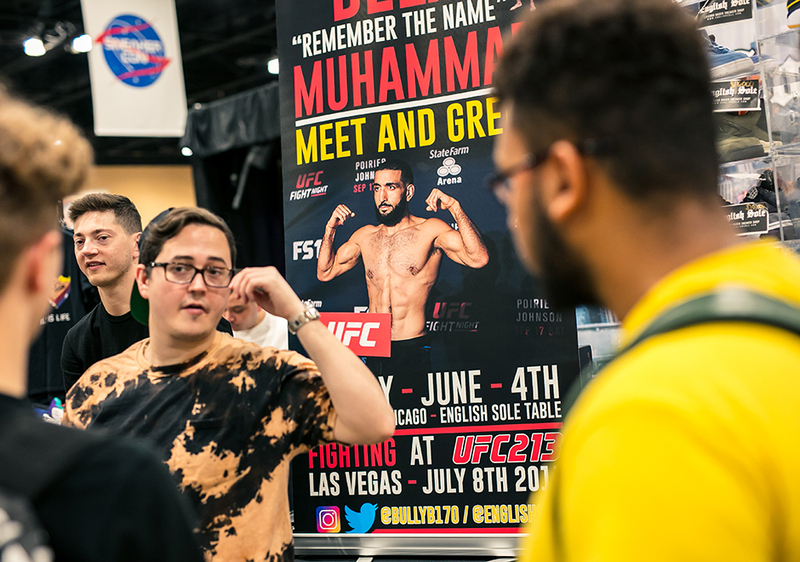 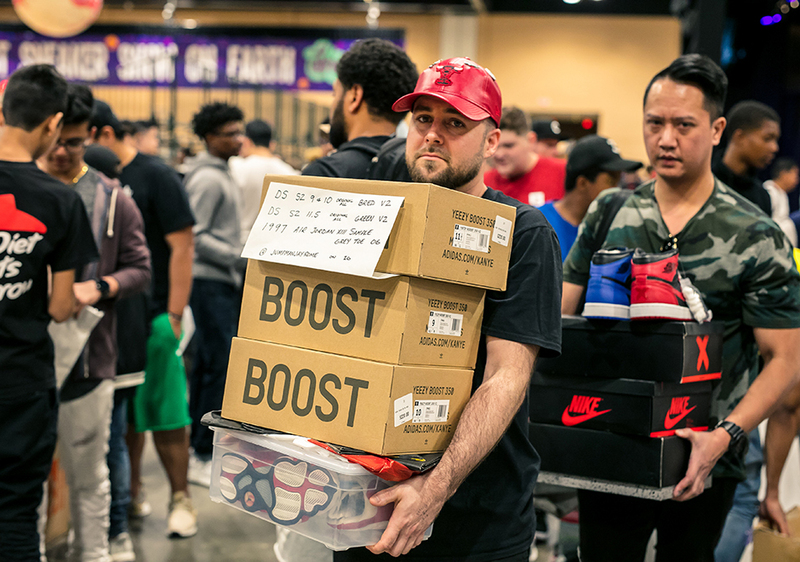 The fans out in the CHI are so loyal, it took an entire weekend to ensure everyone who wanted to come through got a chance to experience the best sneaker buy/sell/trade show on the planet. 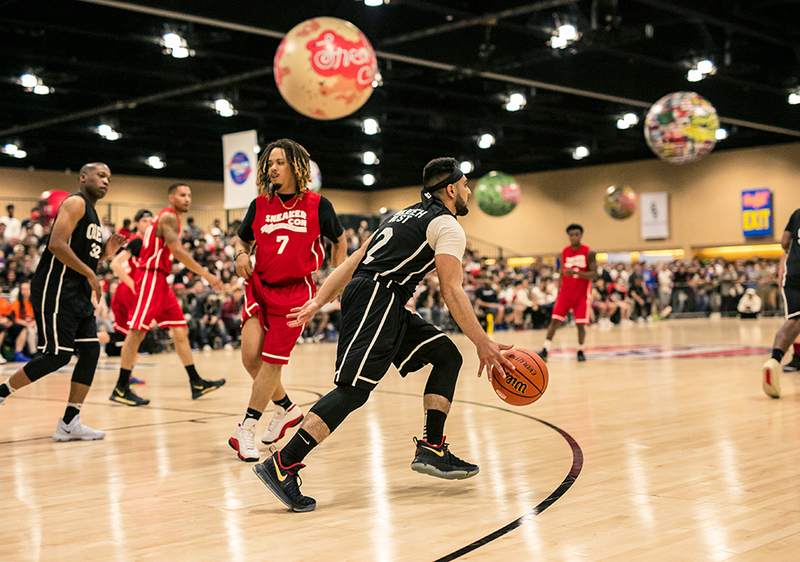 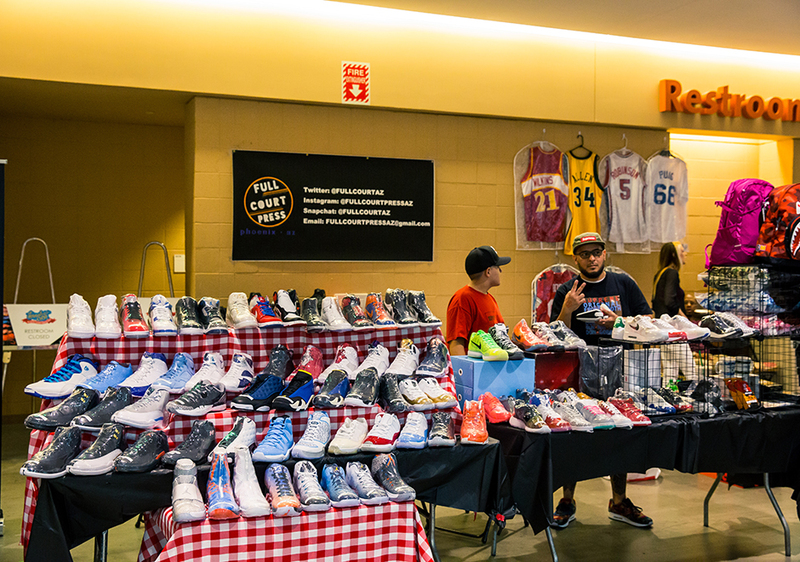 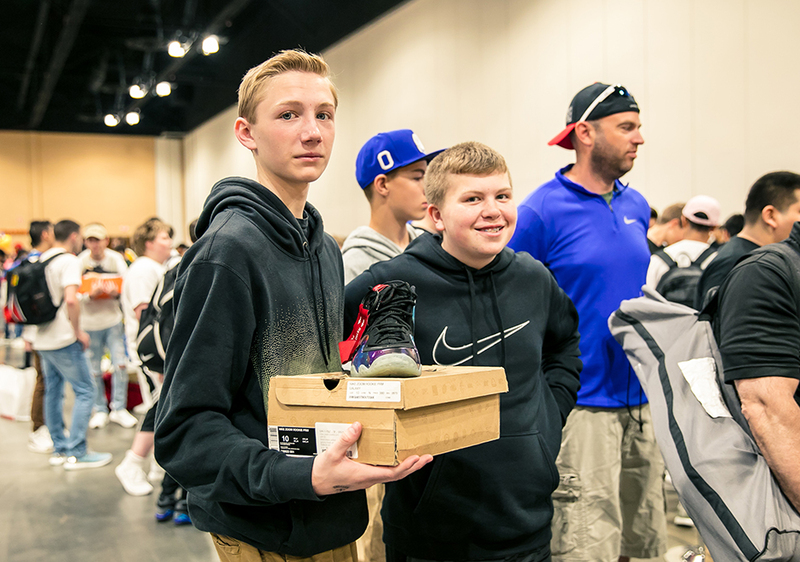 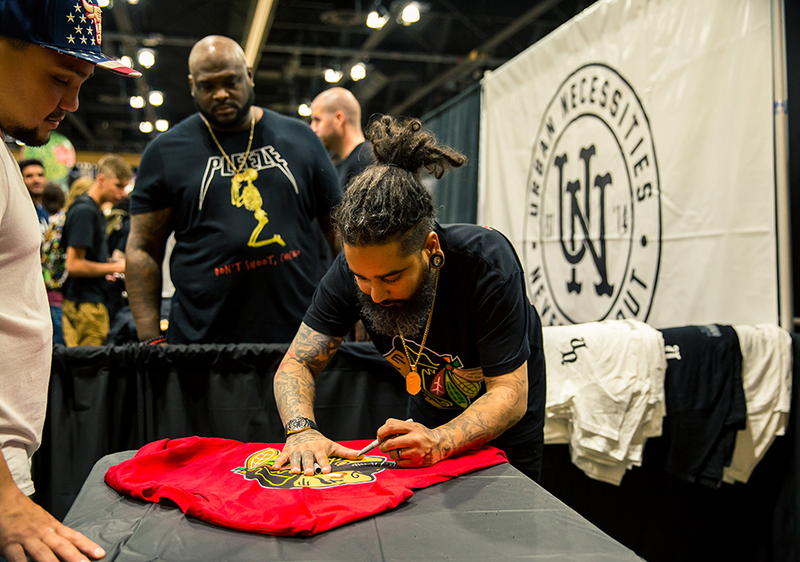 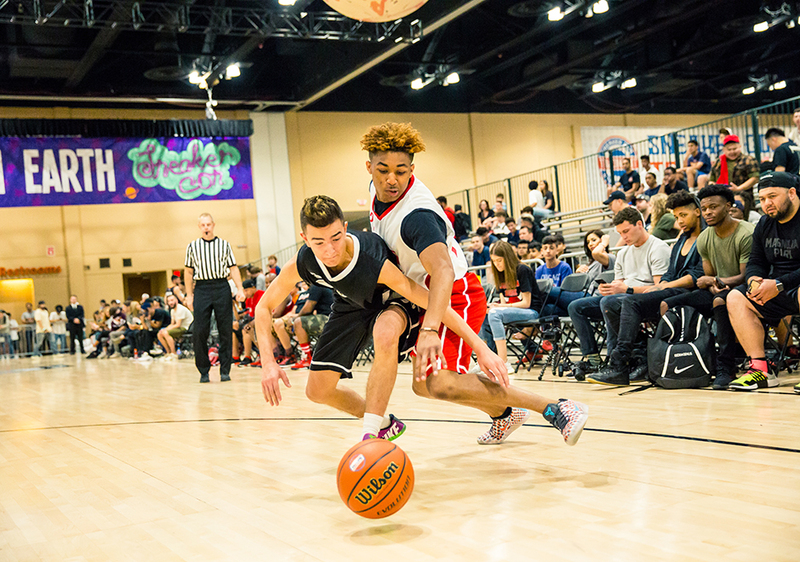 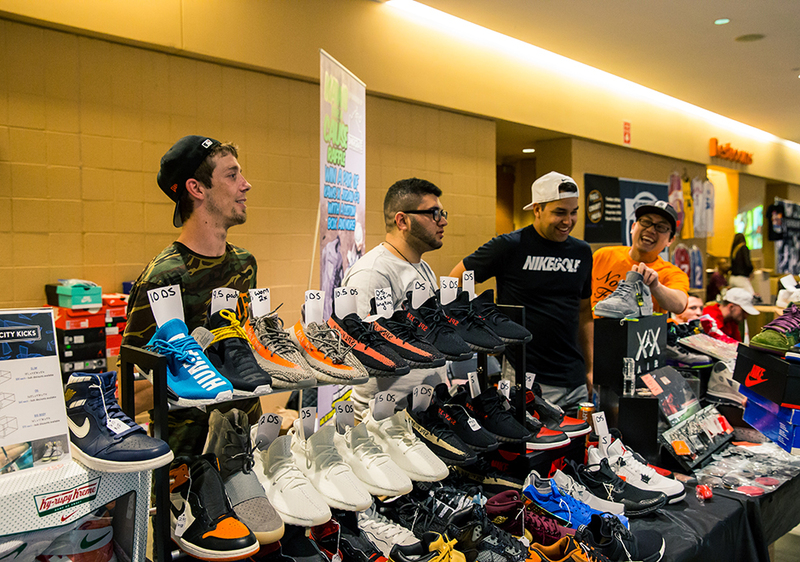 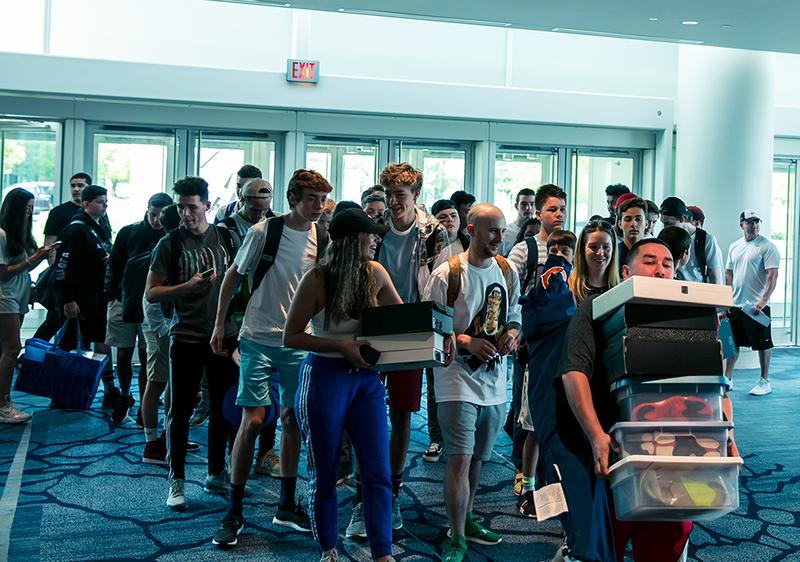 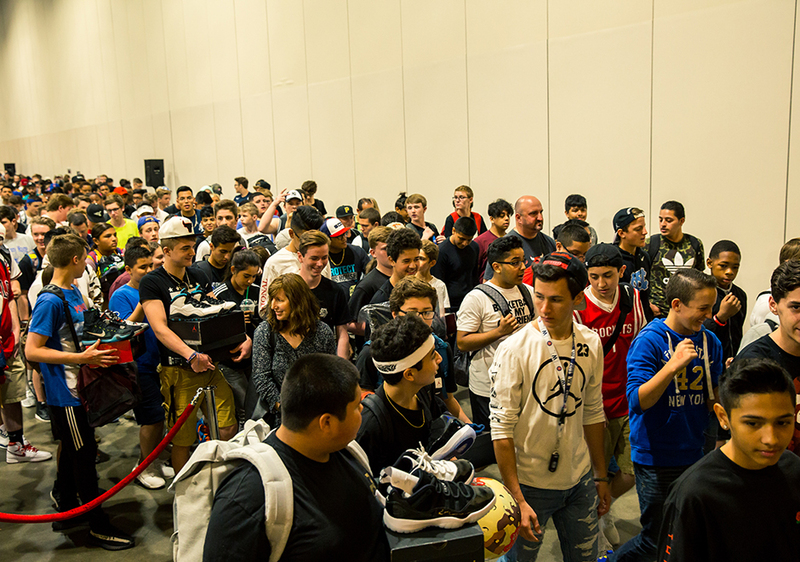 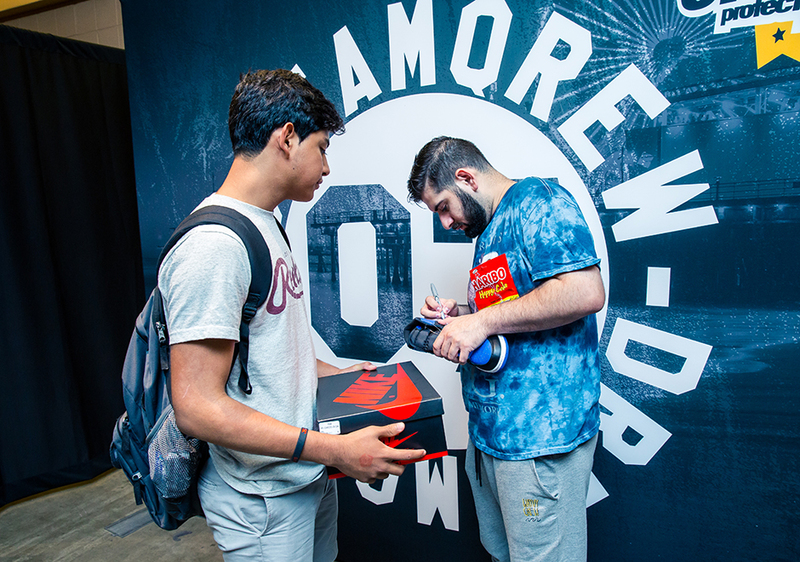 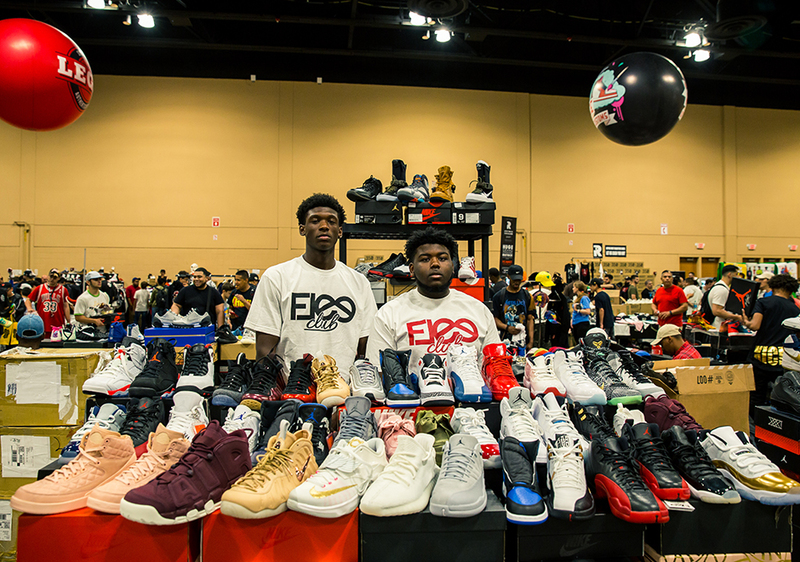 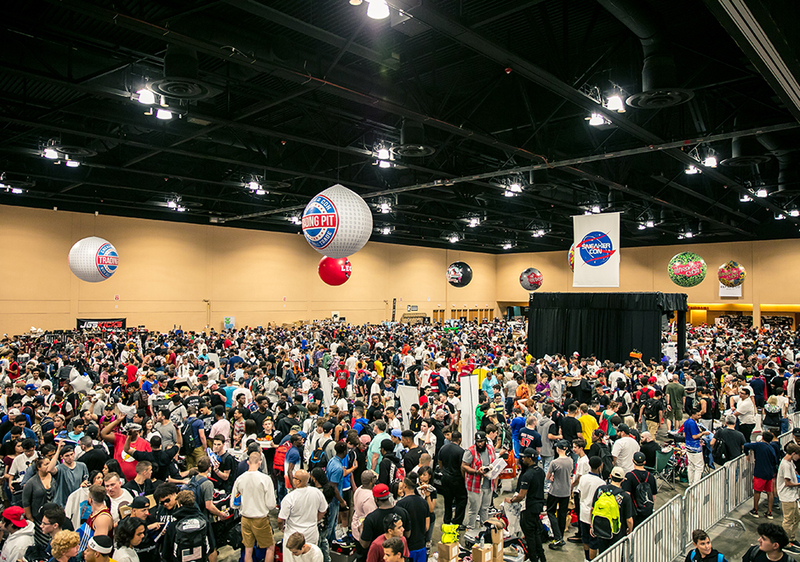 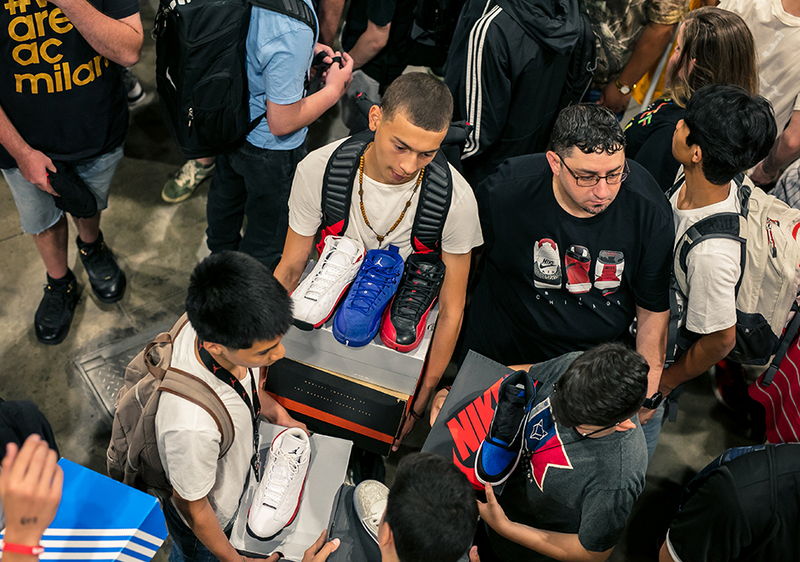 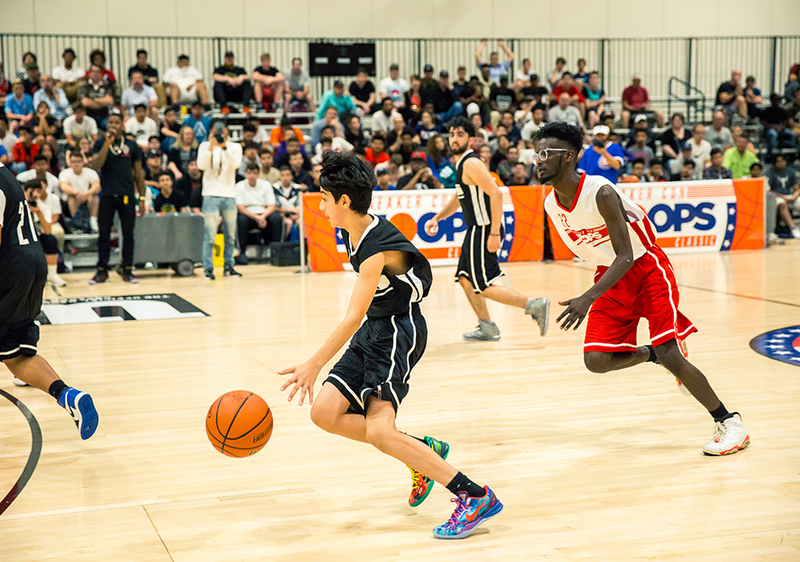 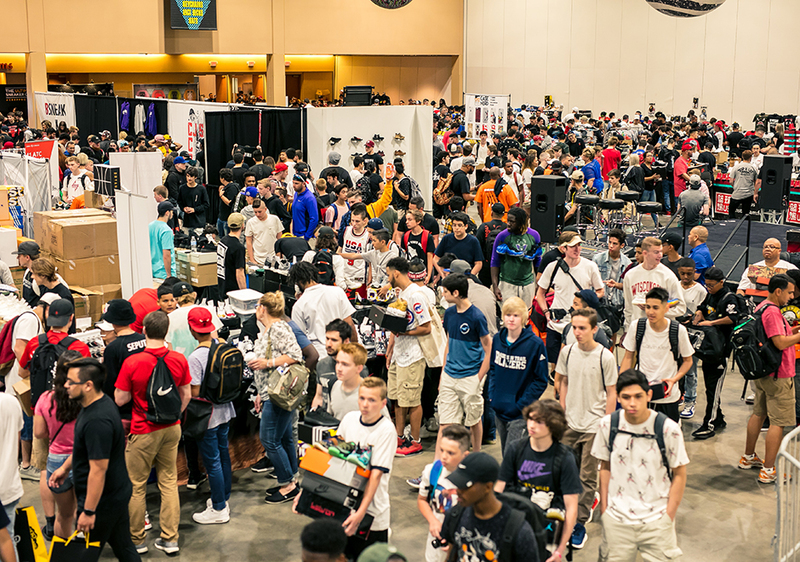 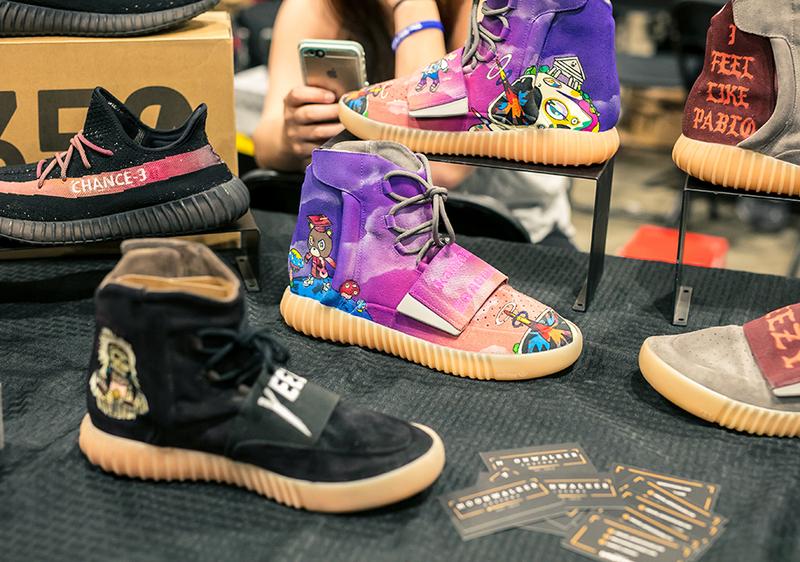 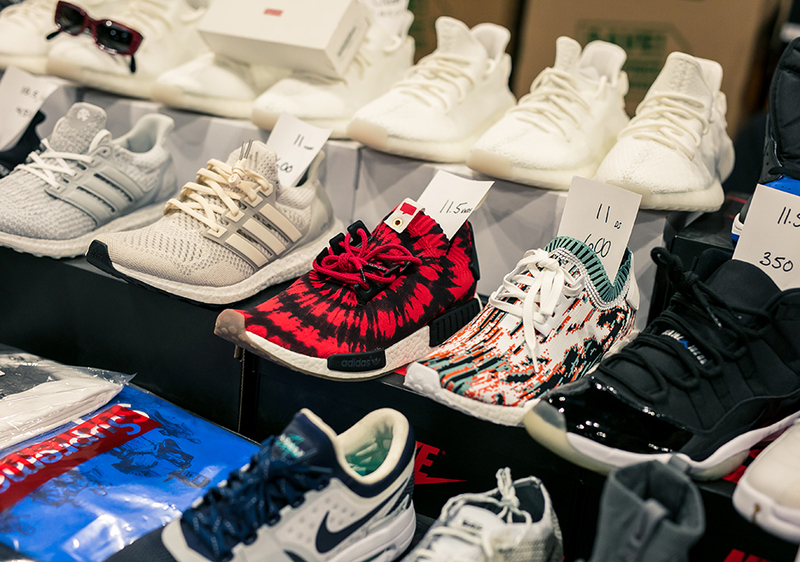 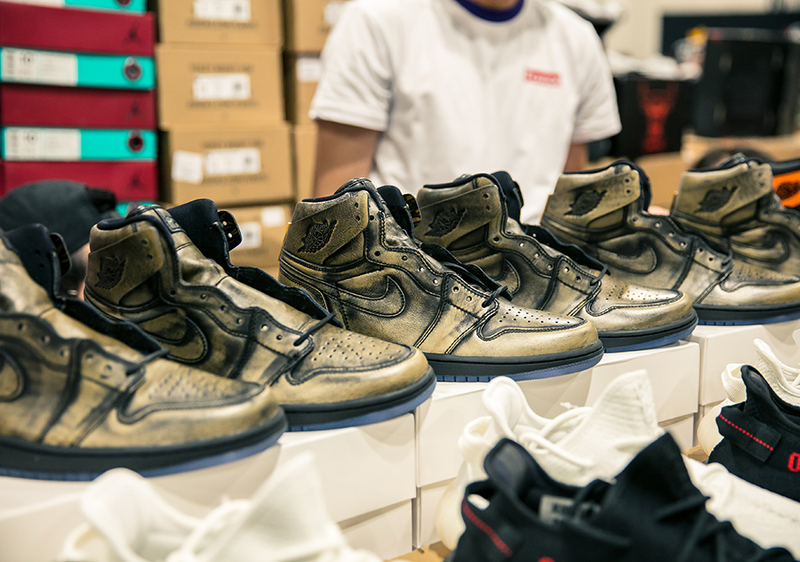 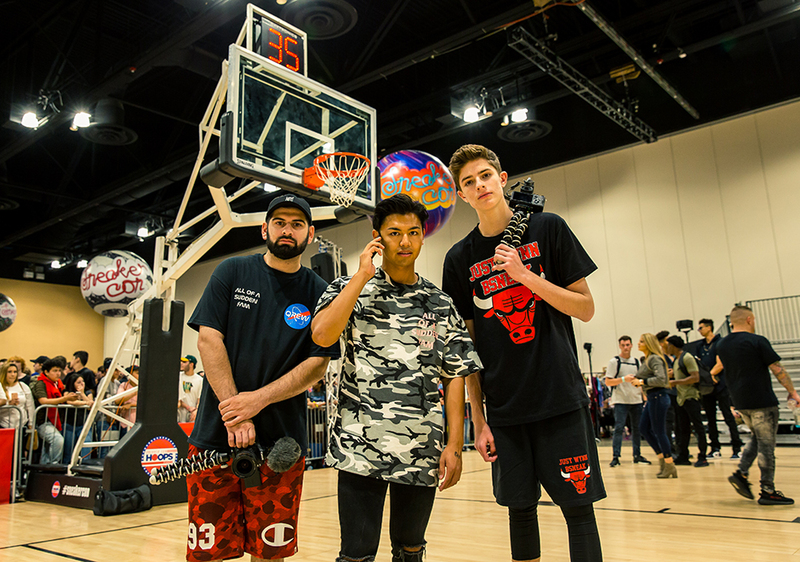 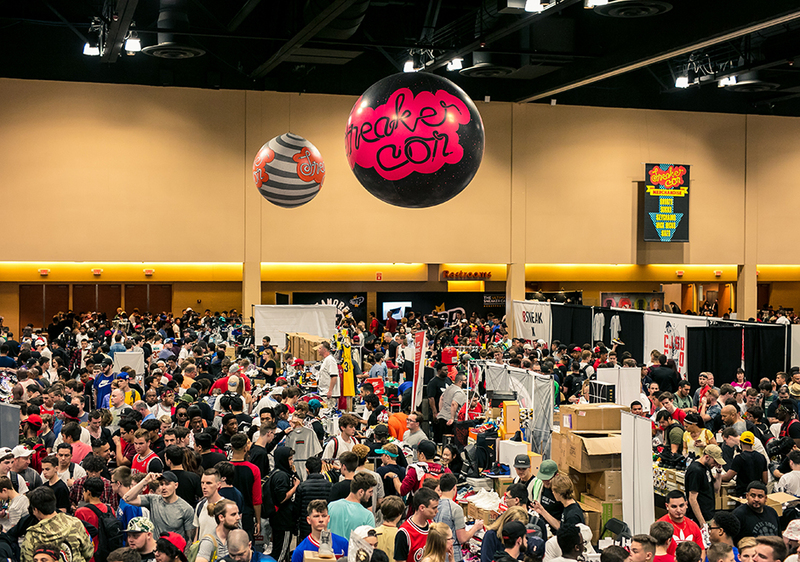 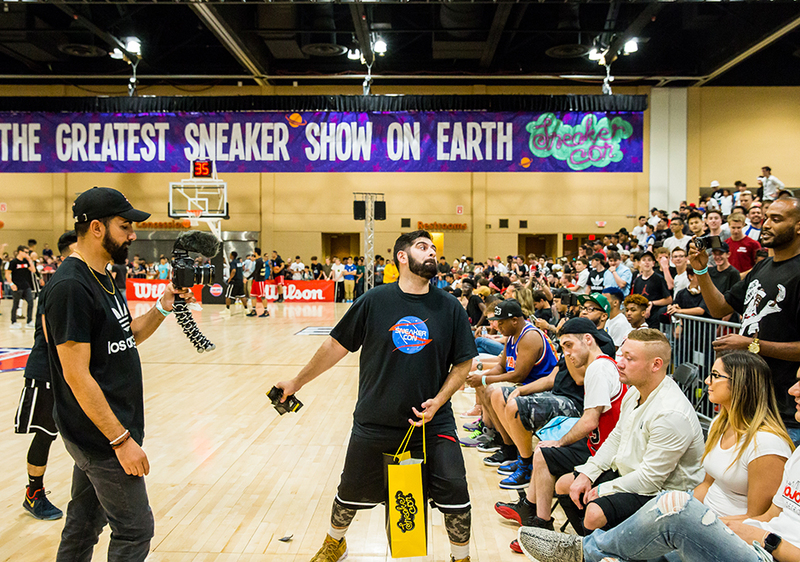 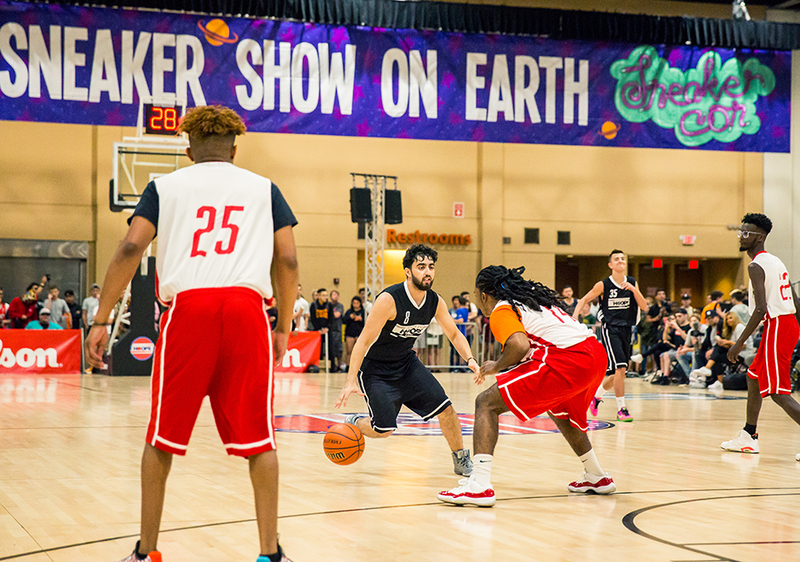 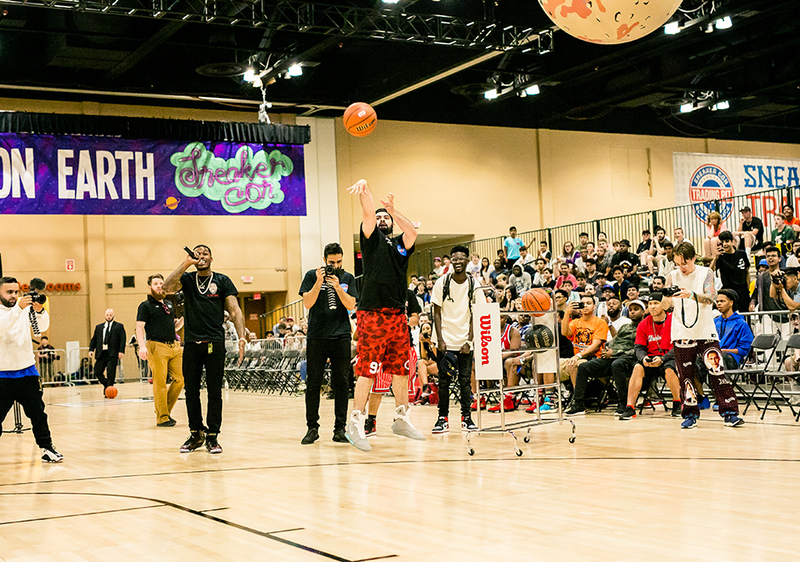 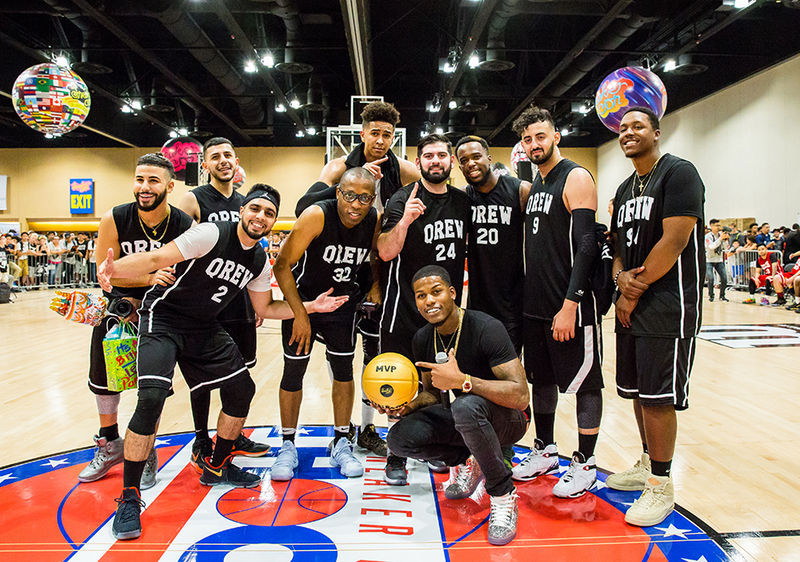 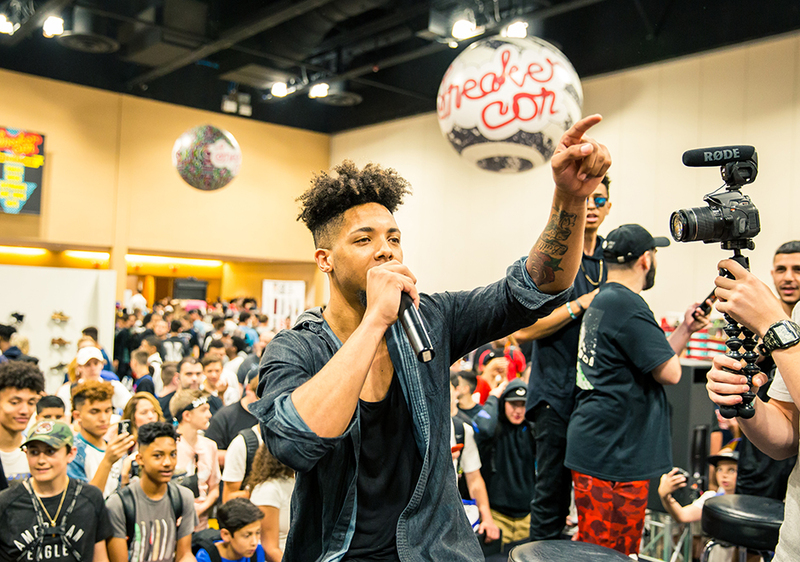 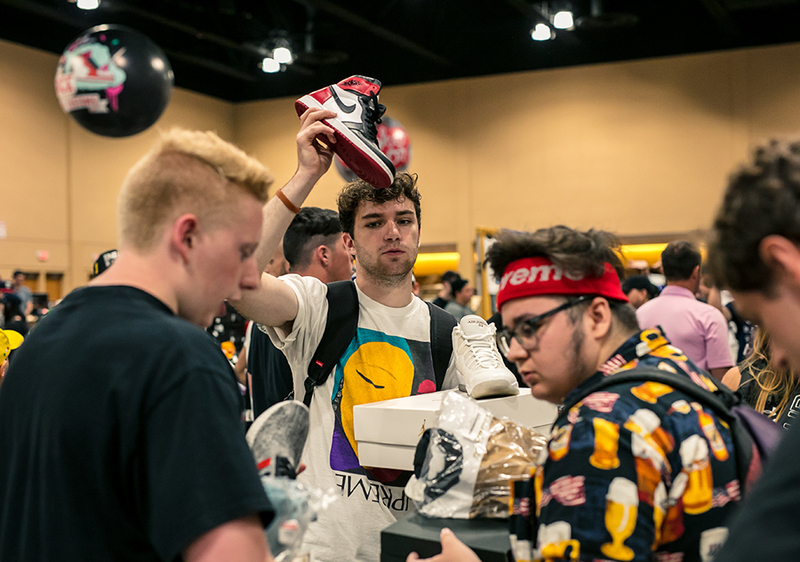 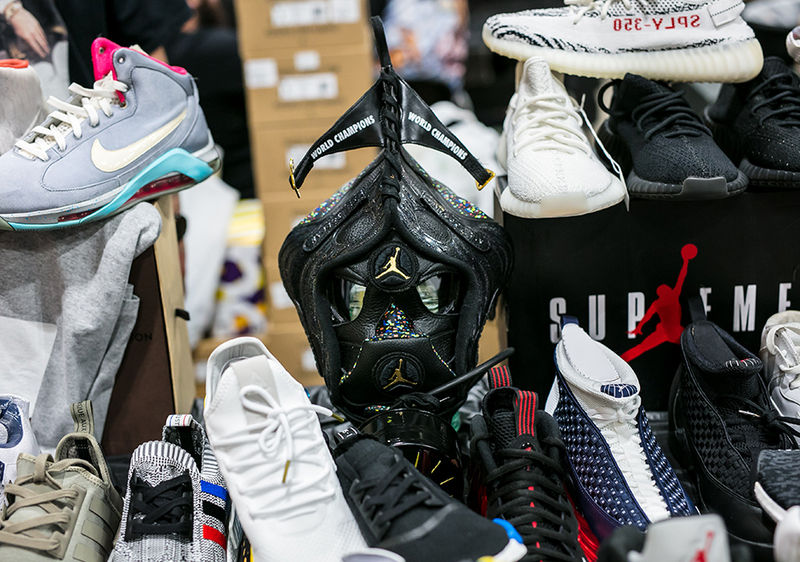 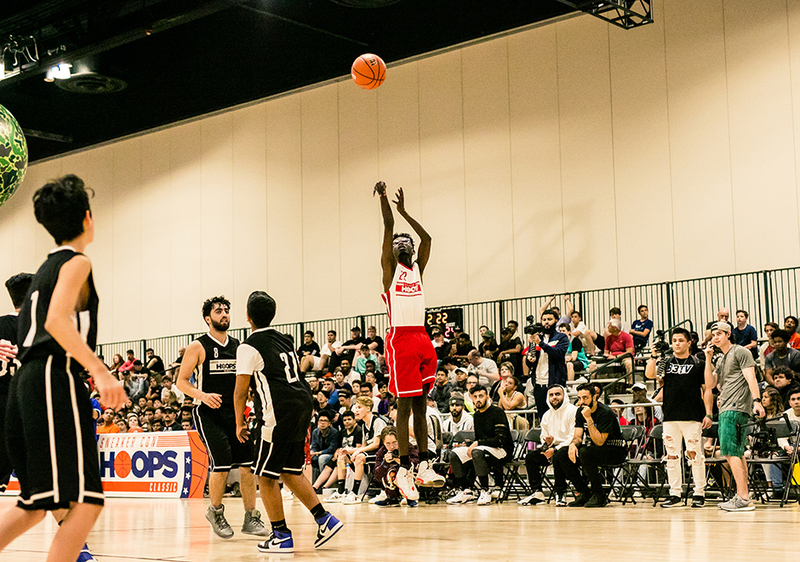 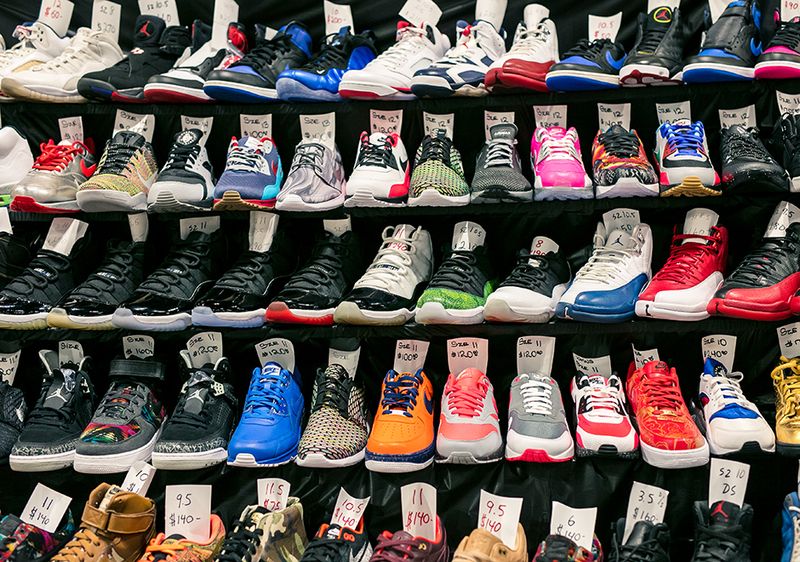 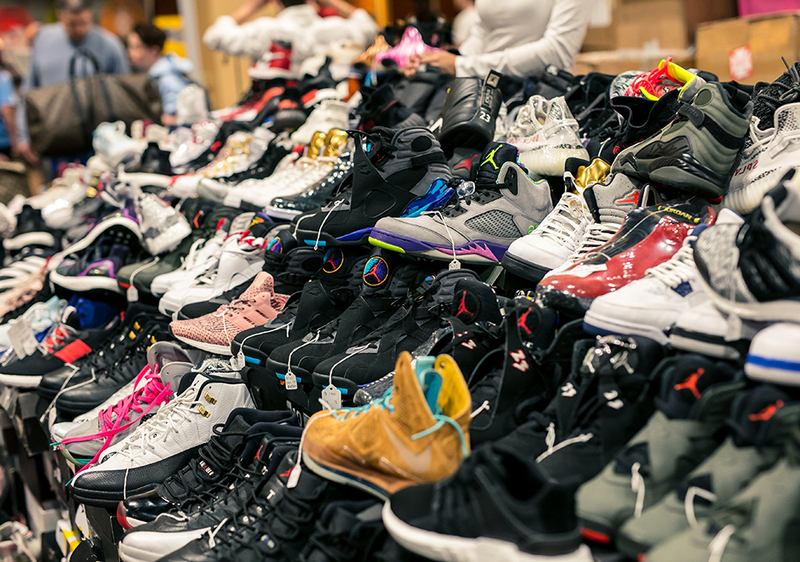 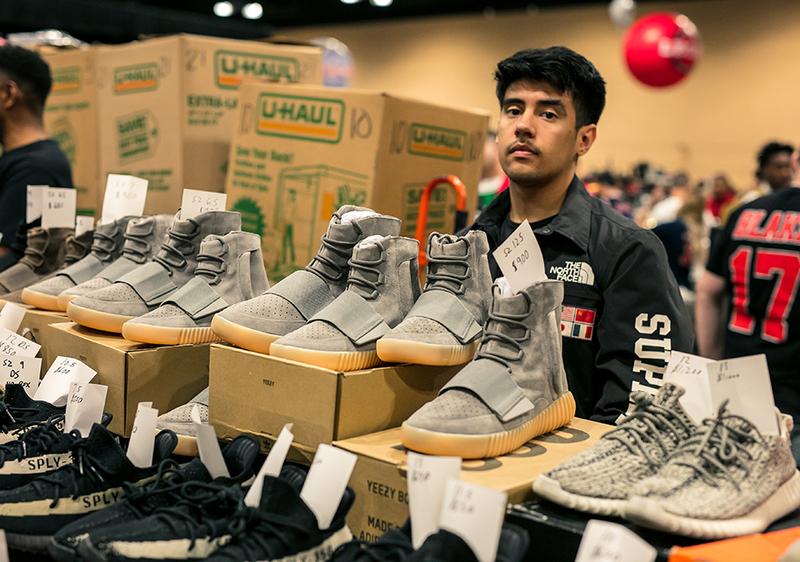 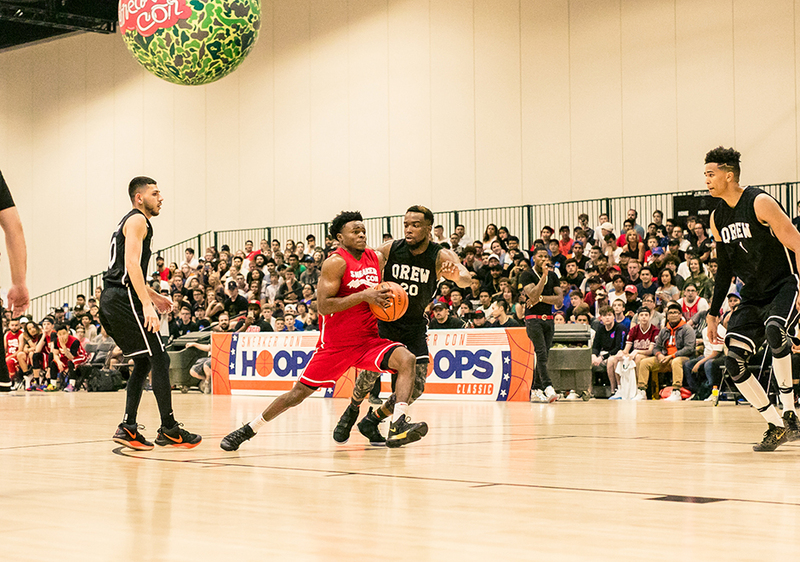 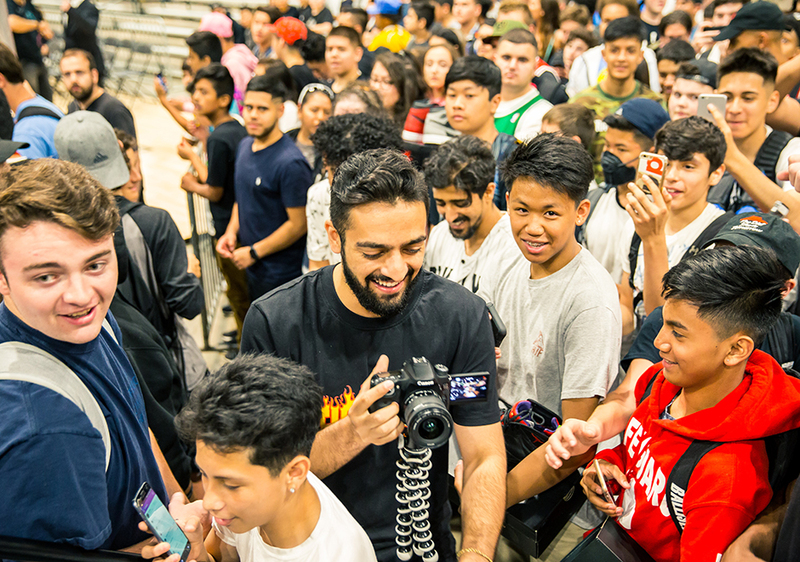 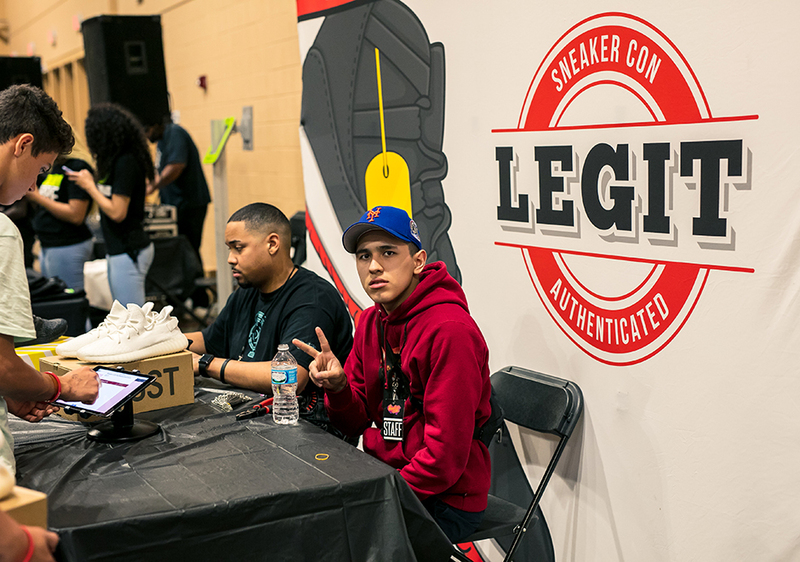 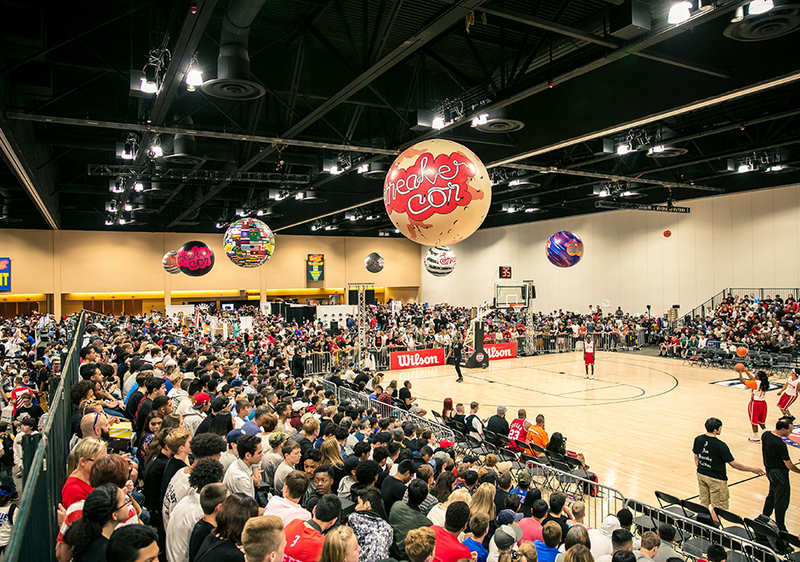 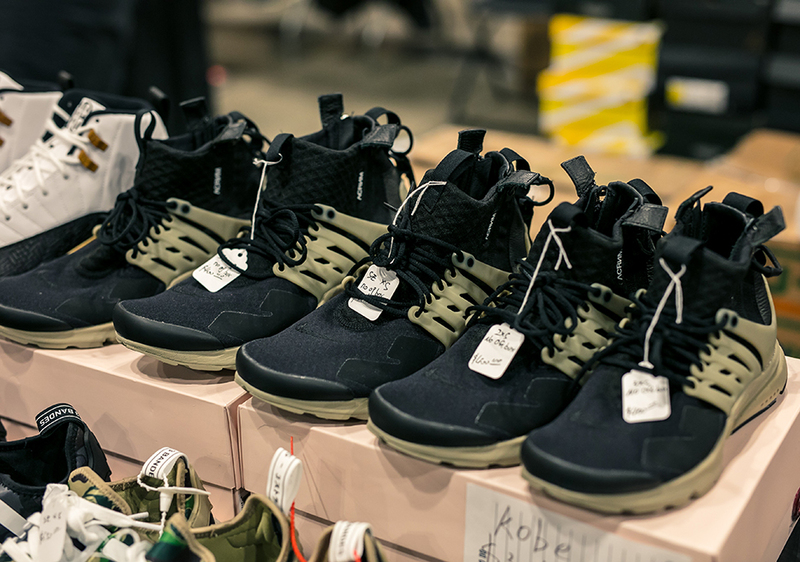 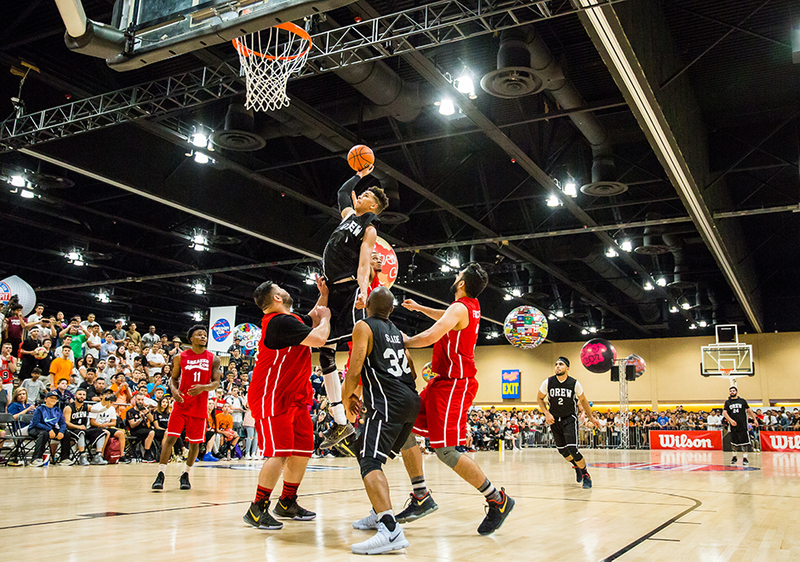 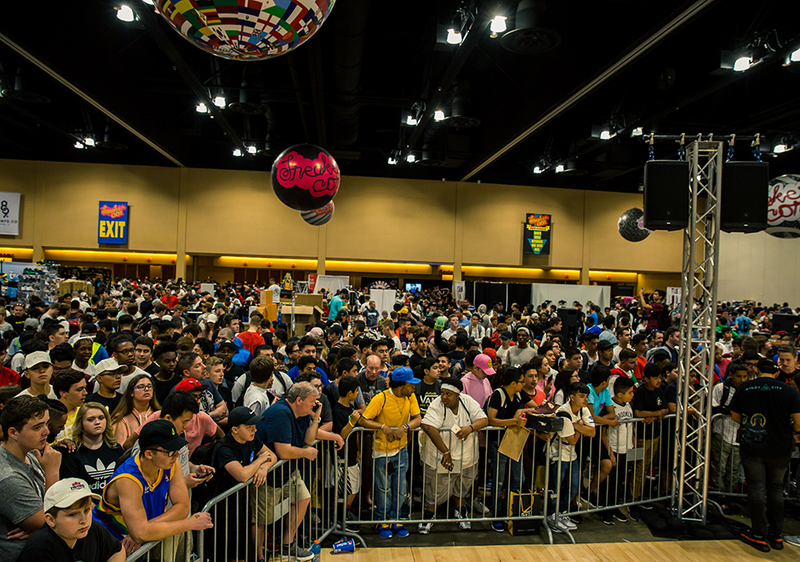 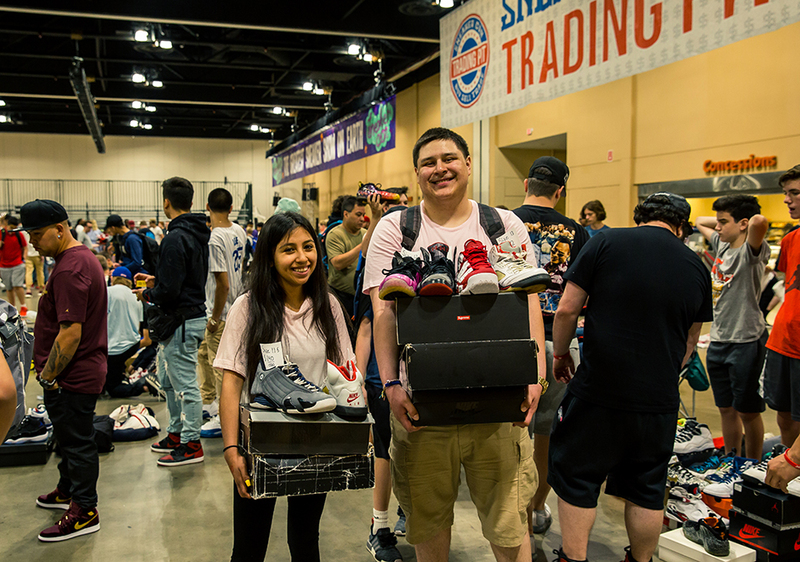 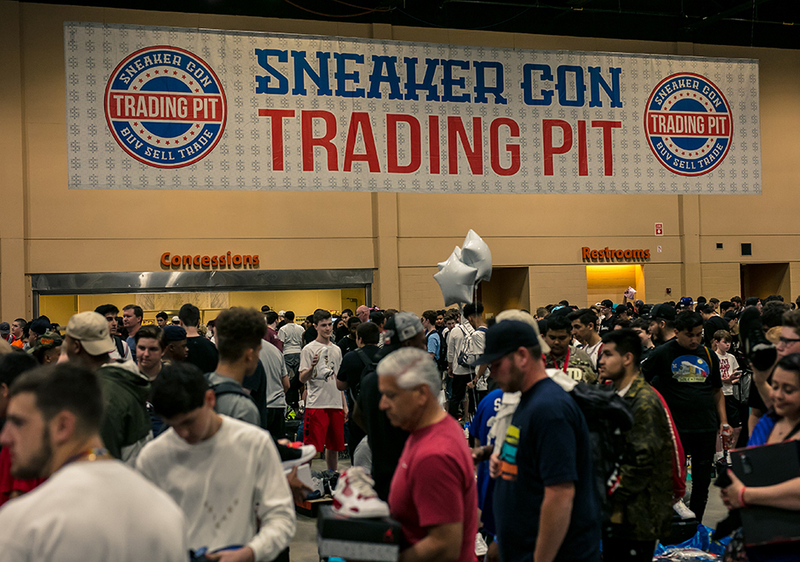 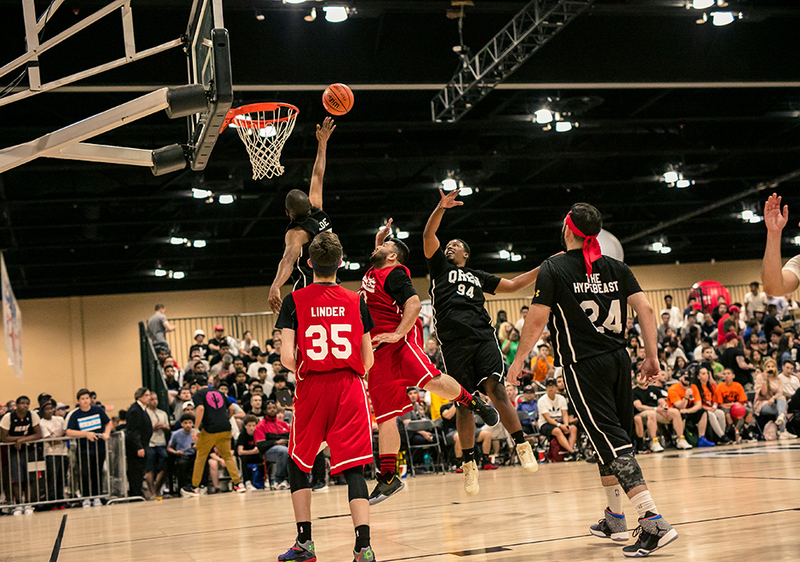 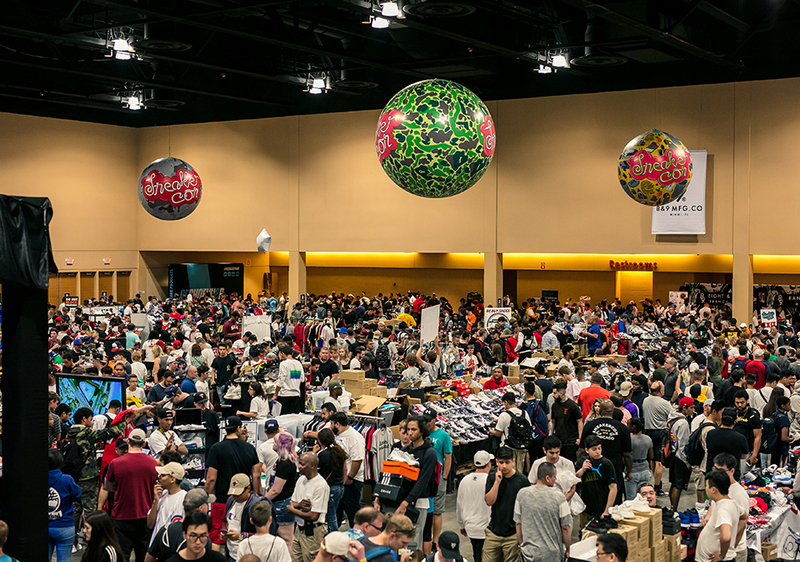 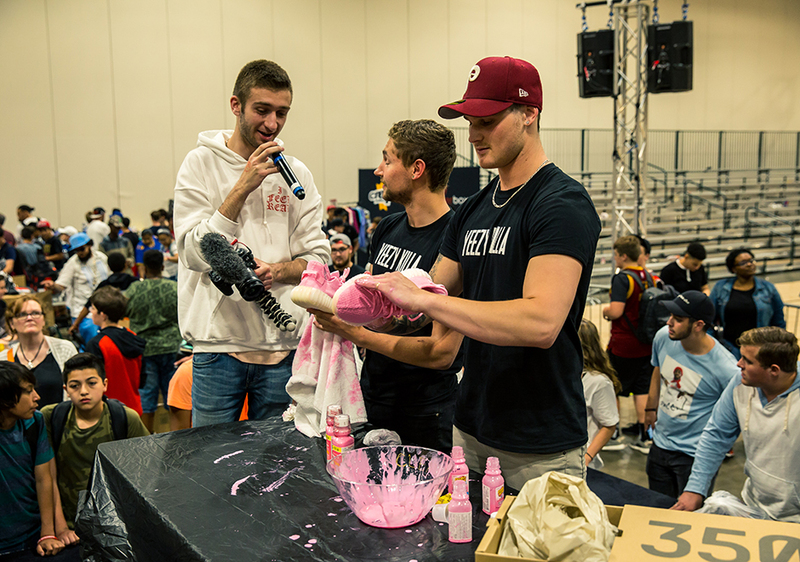 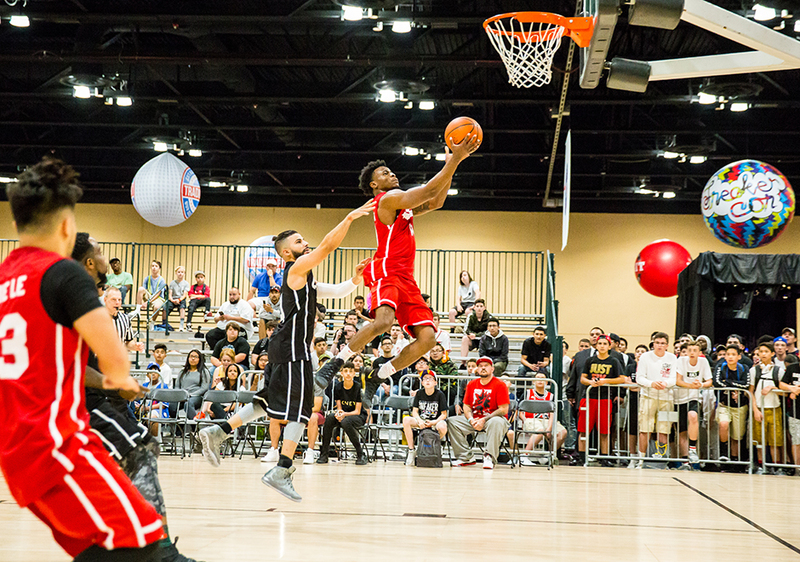 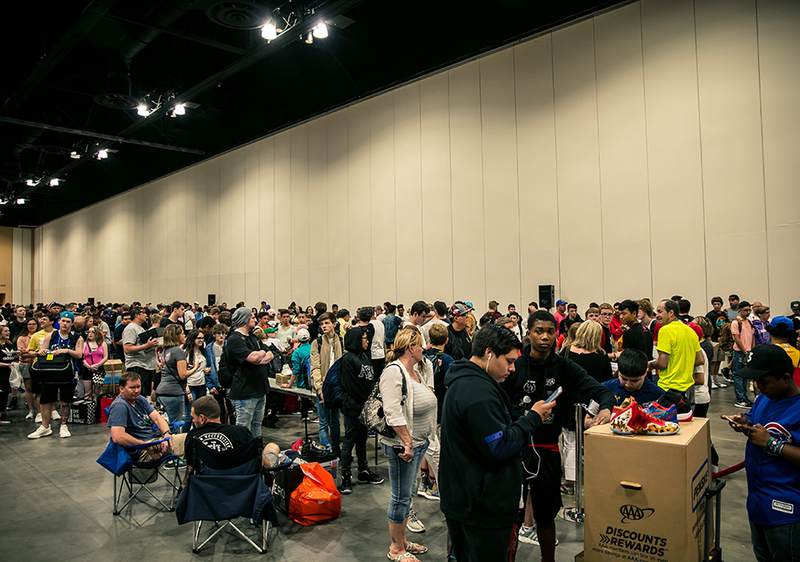 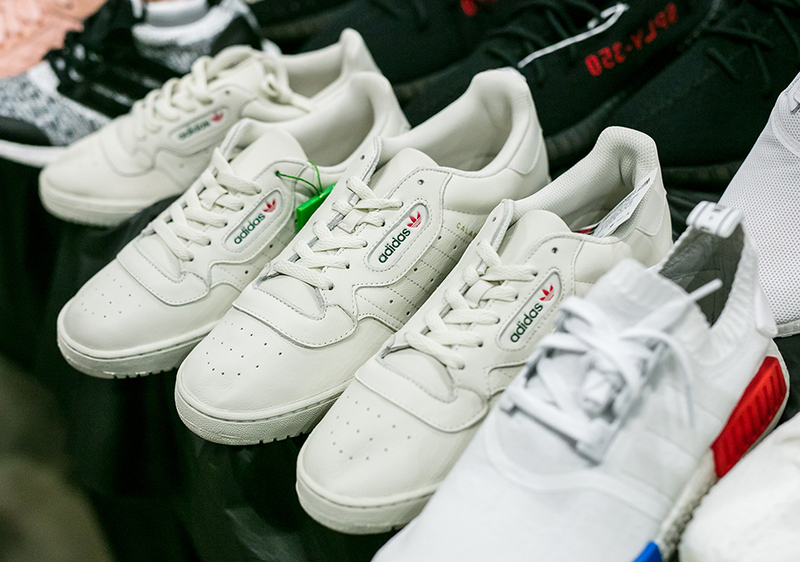 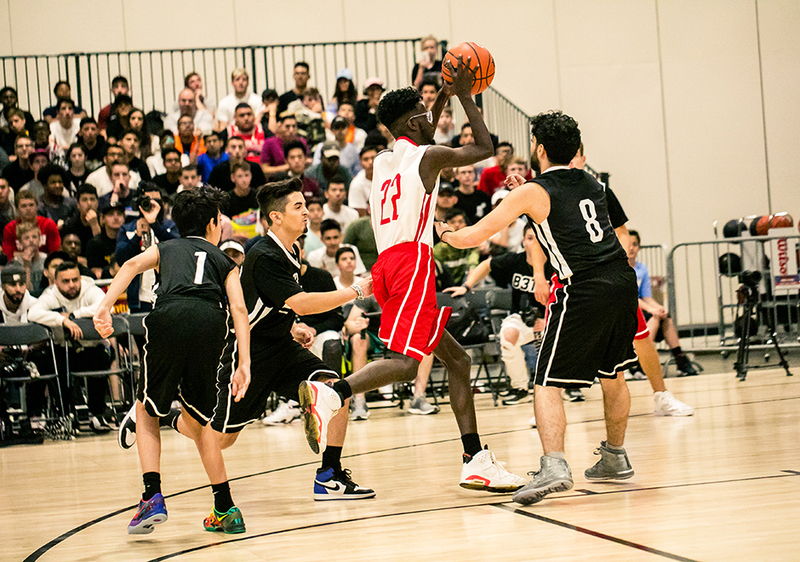 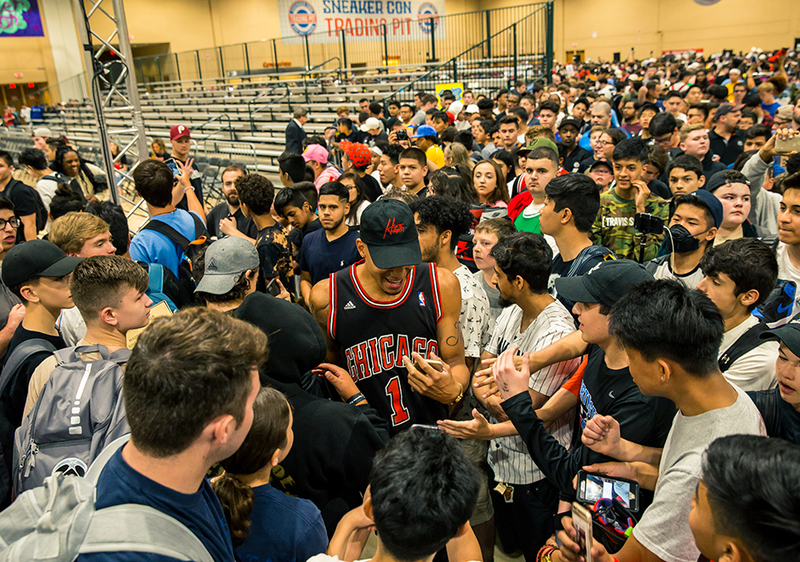 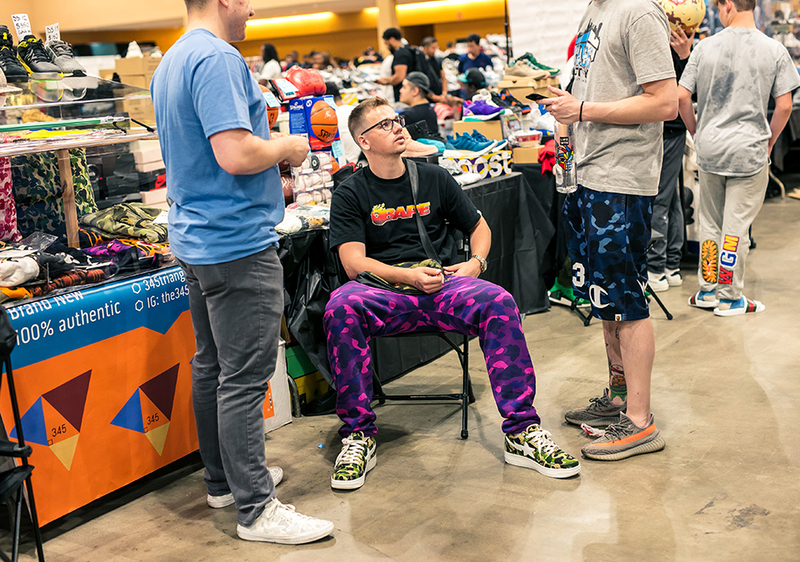 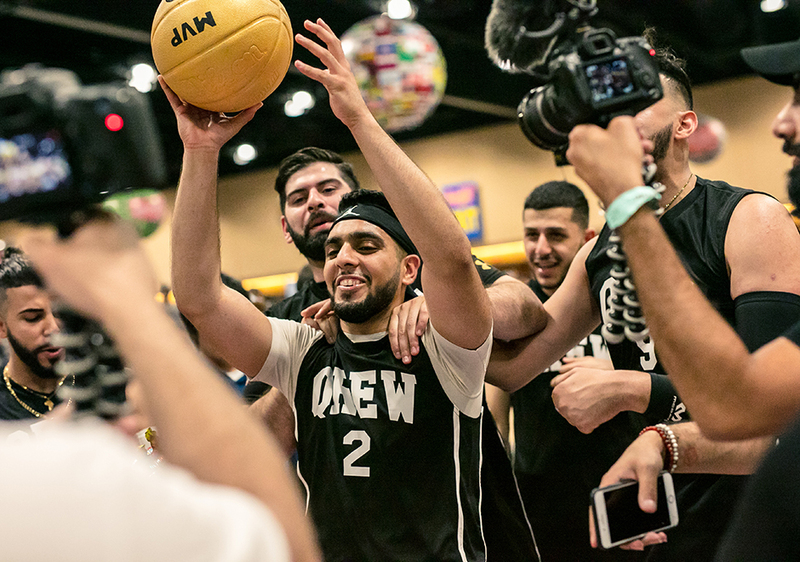 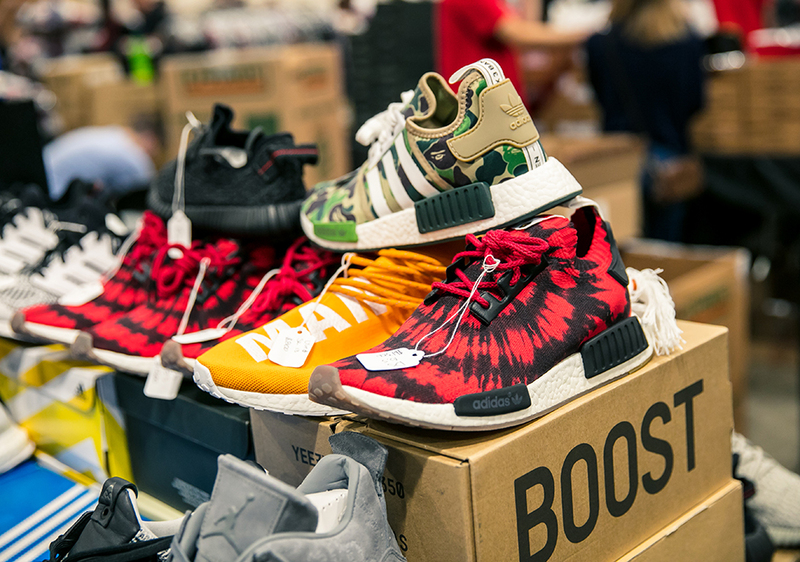 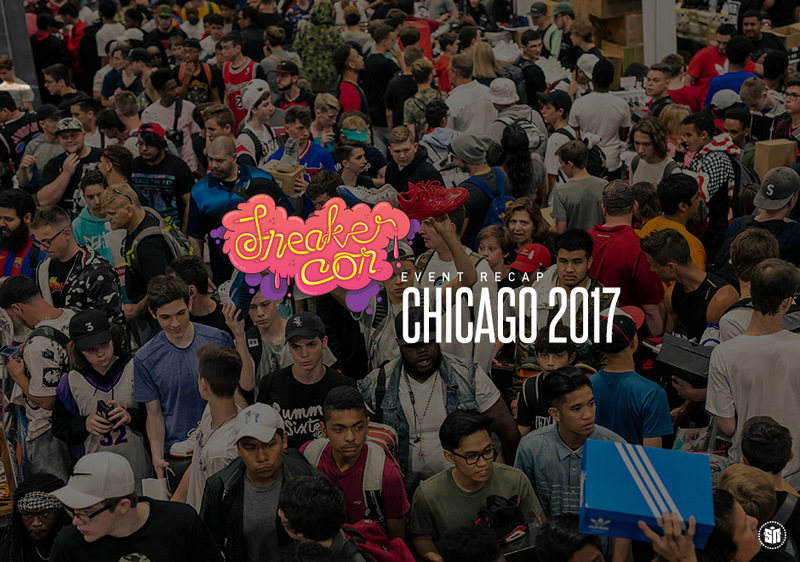 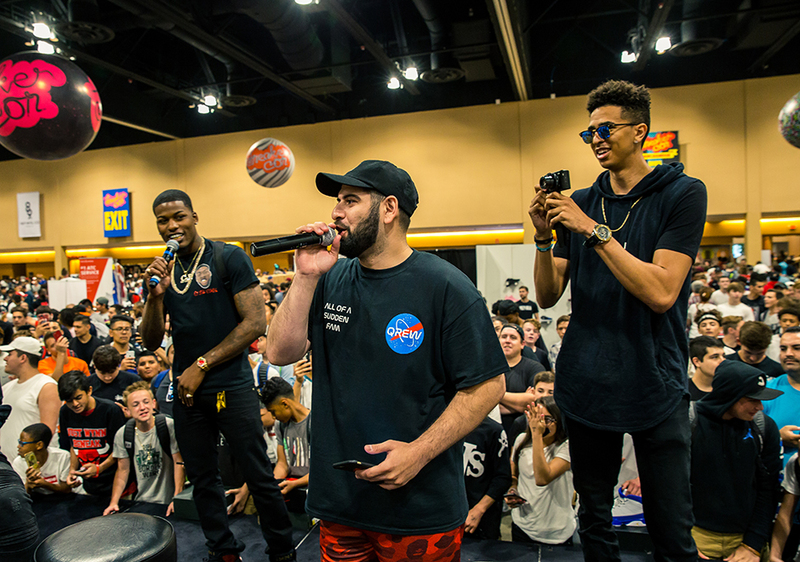 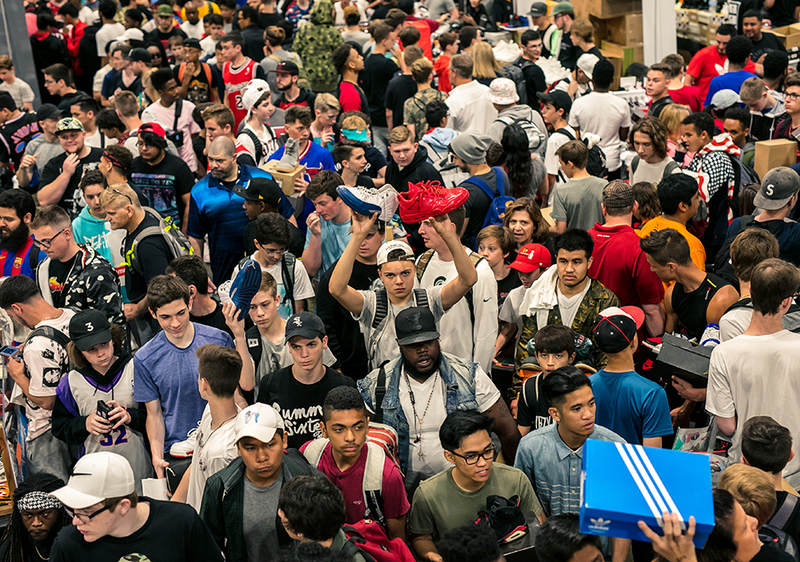 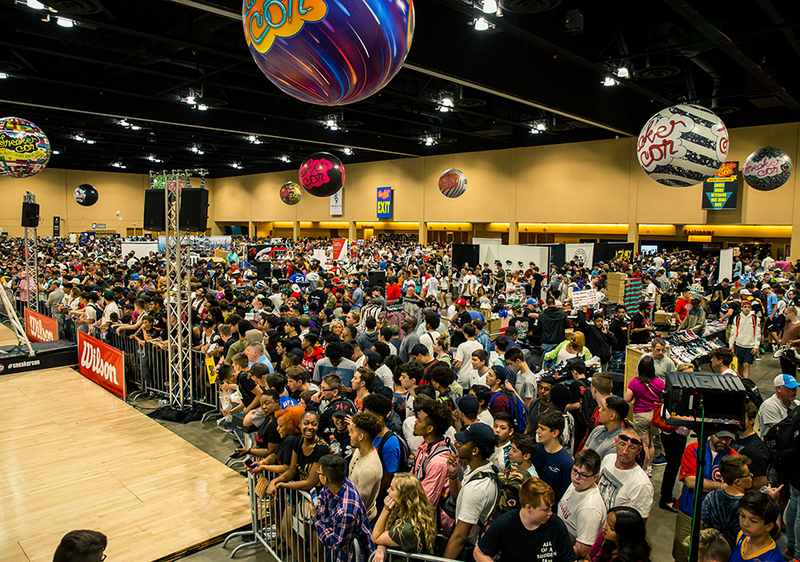 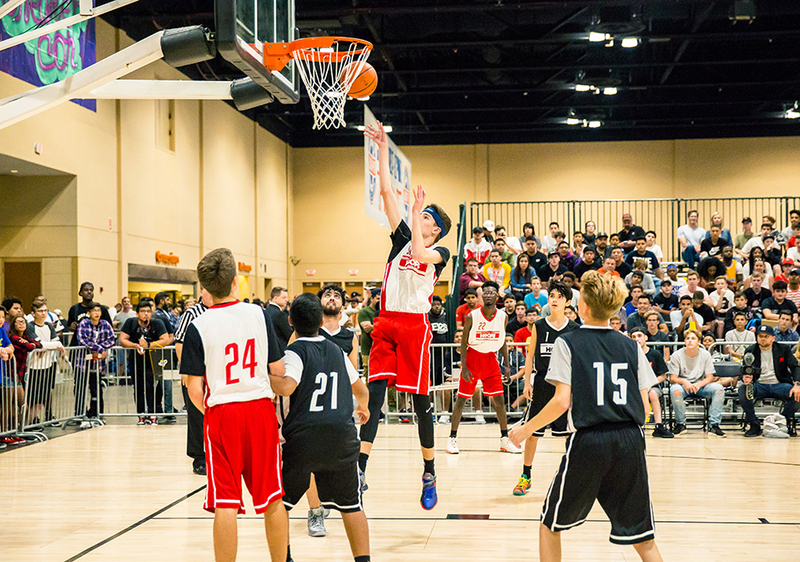 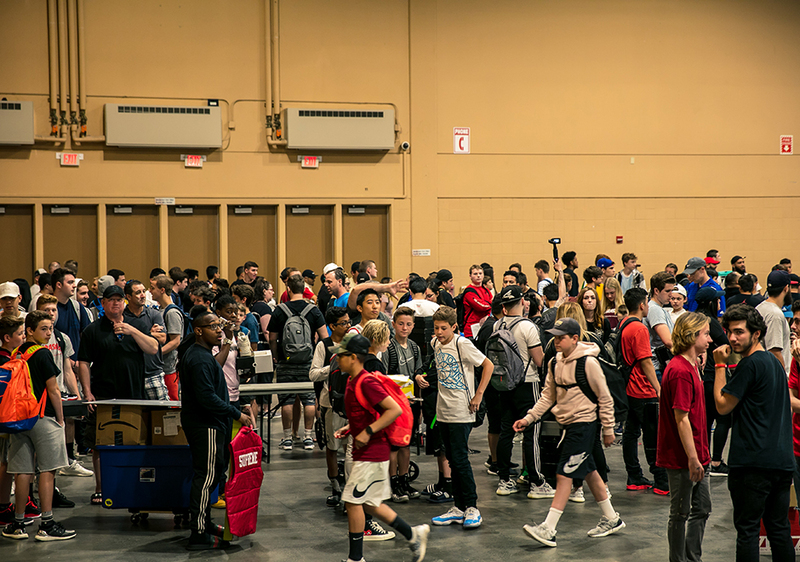 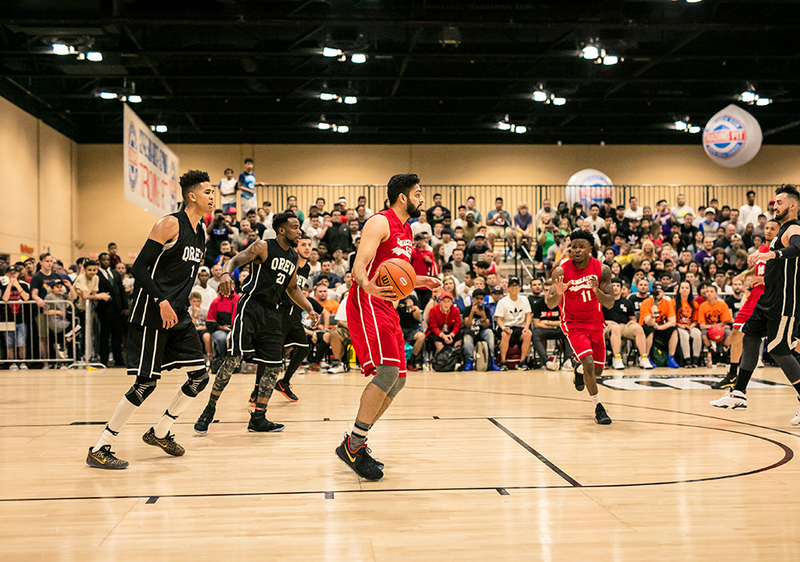 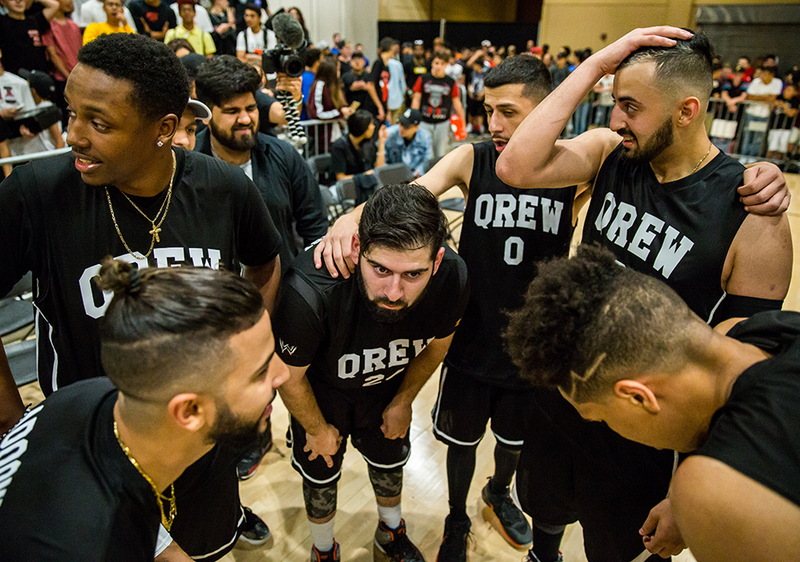 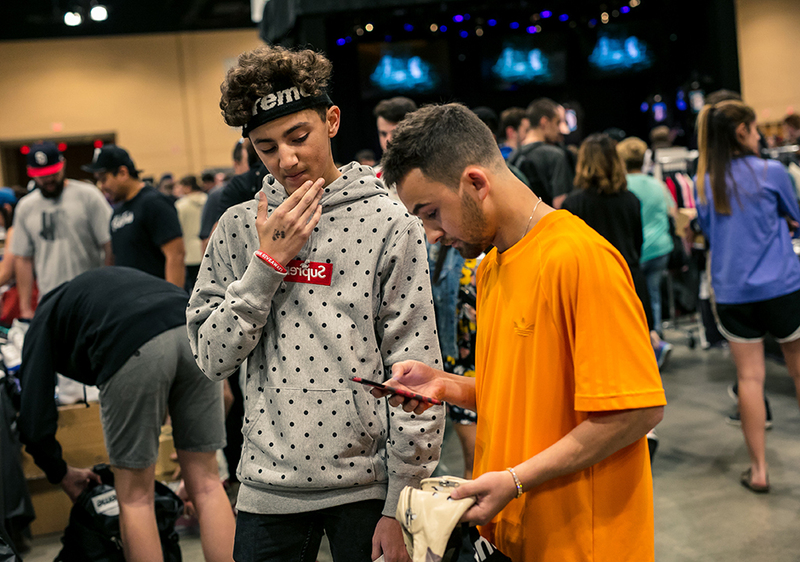 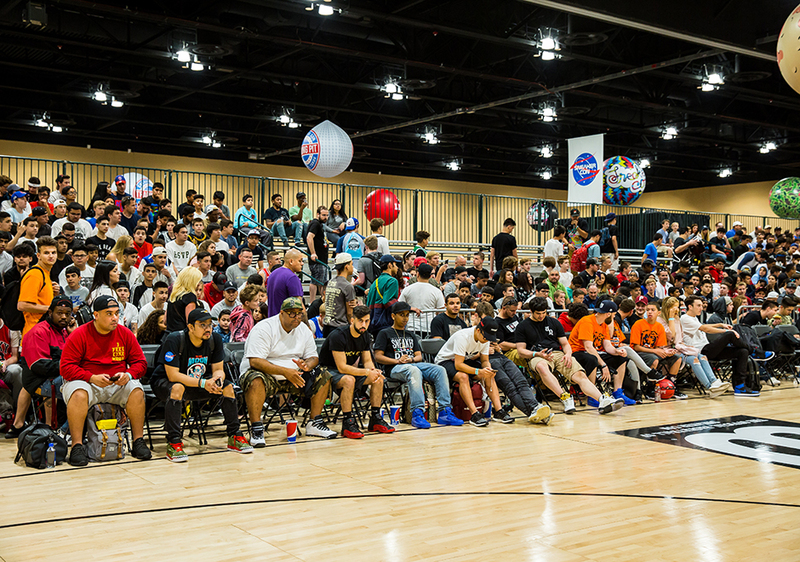 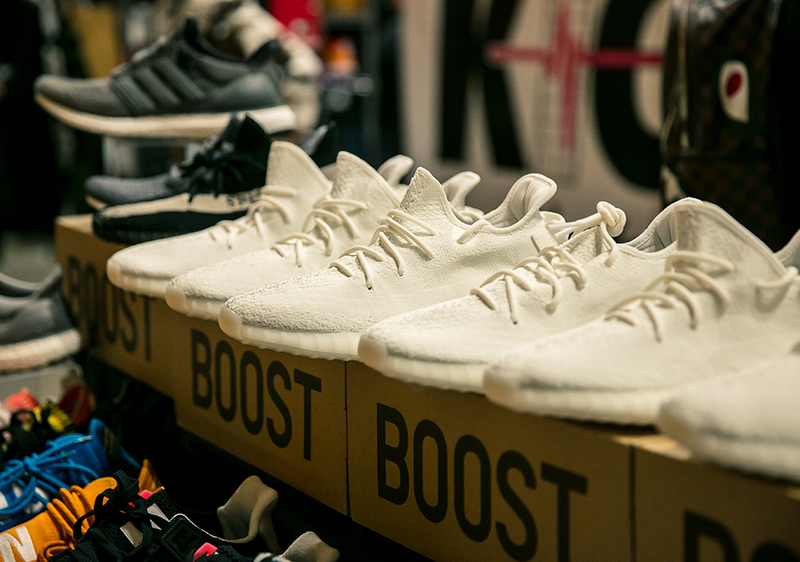 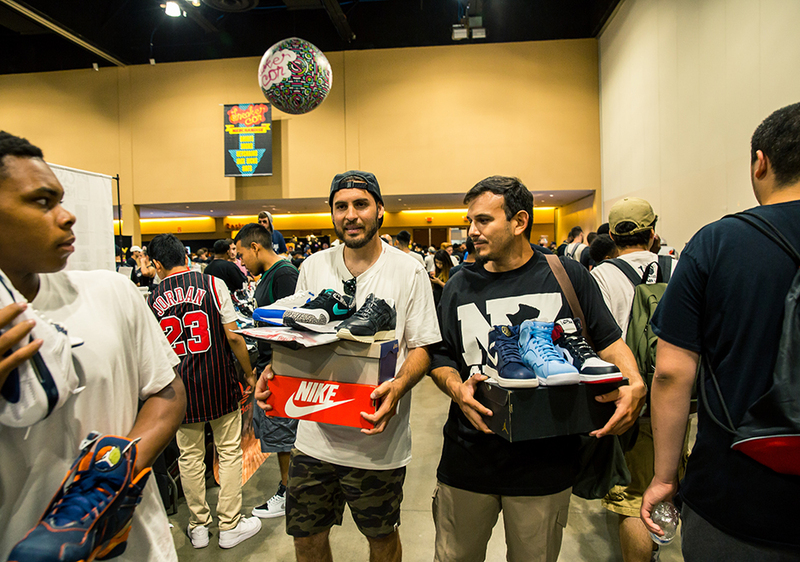 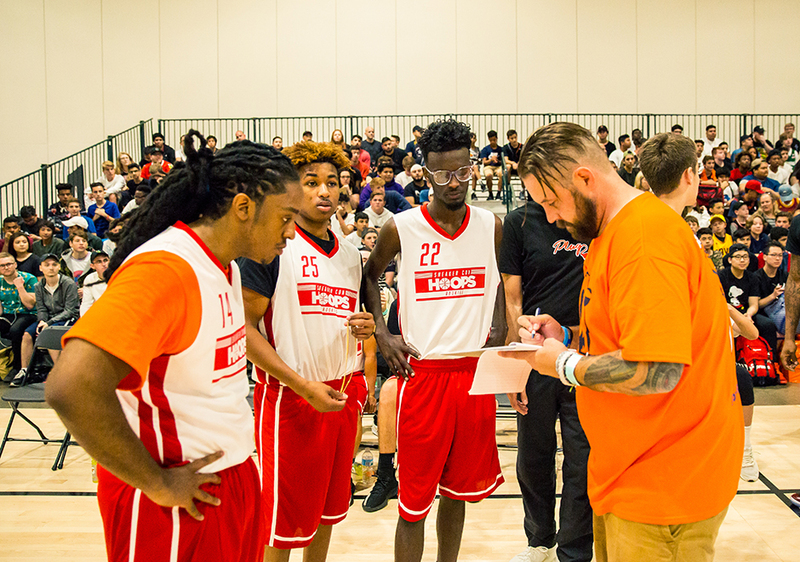 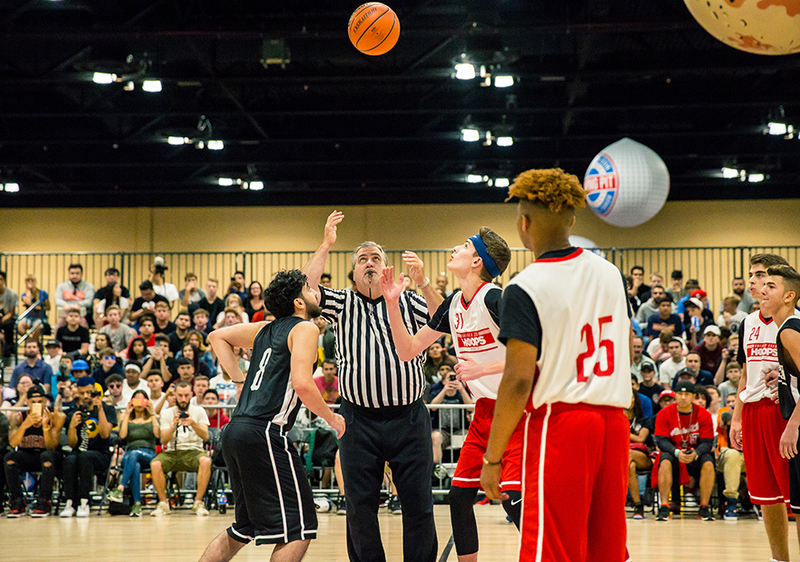 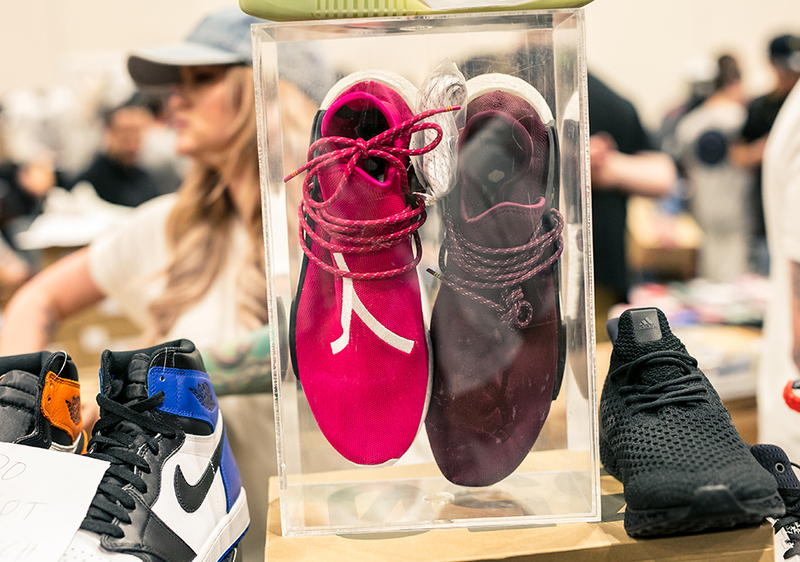 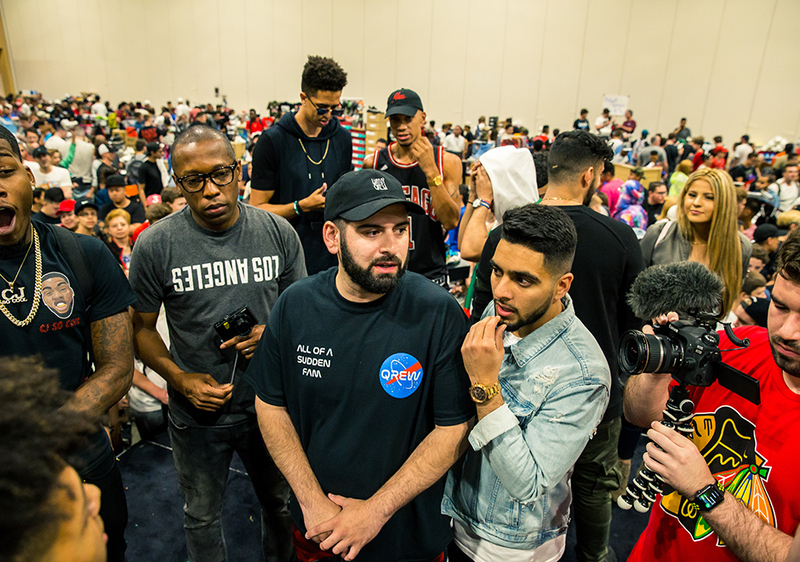 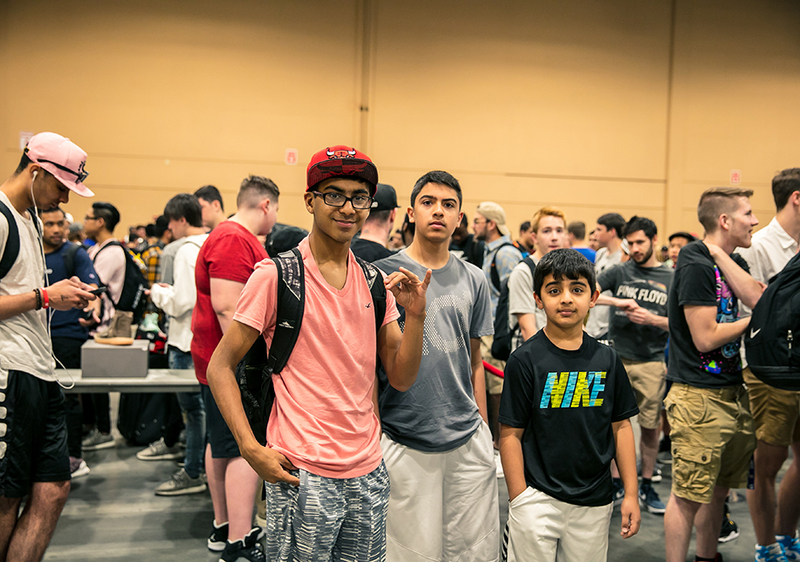 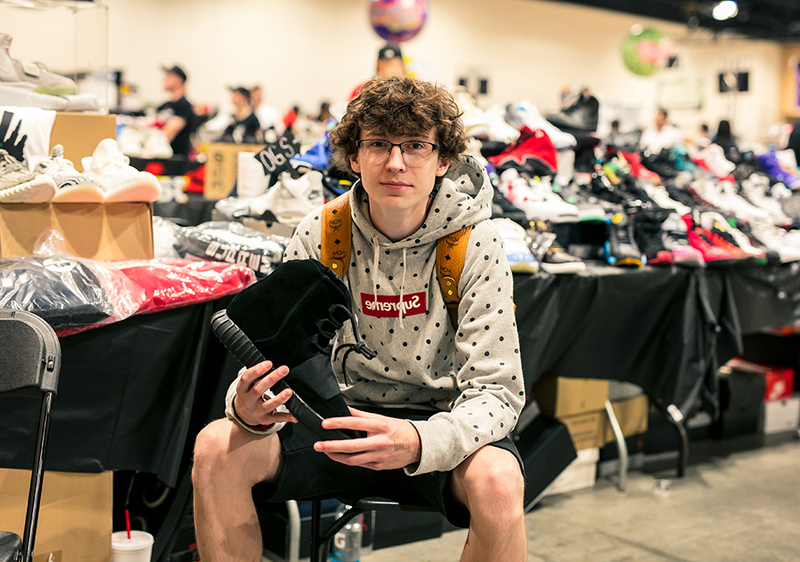 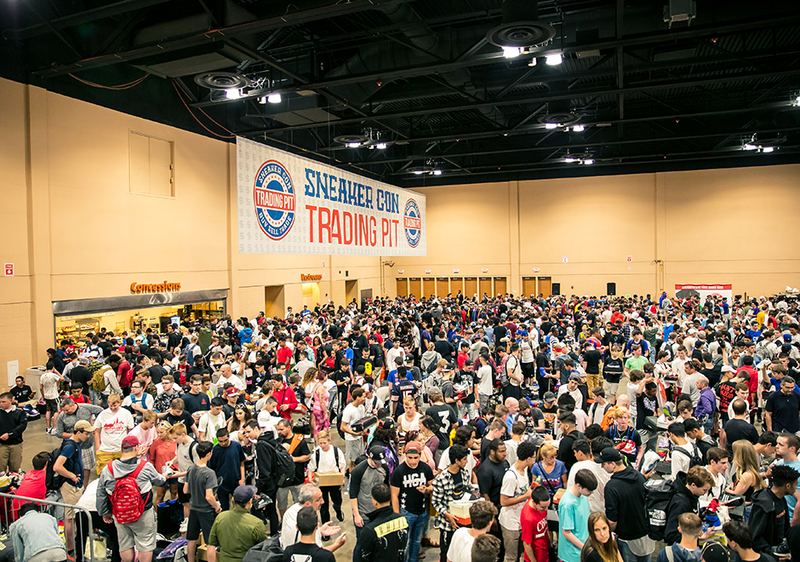 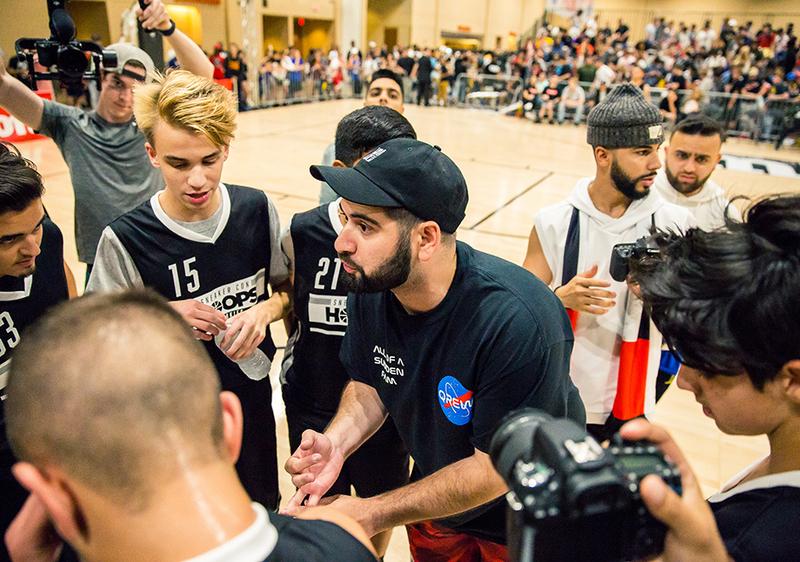 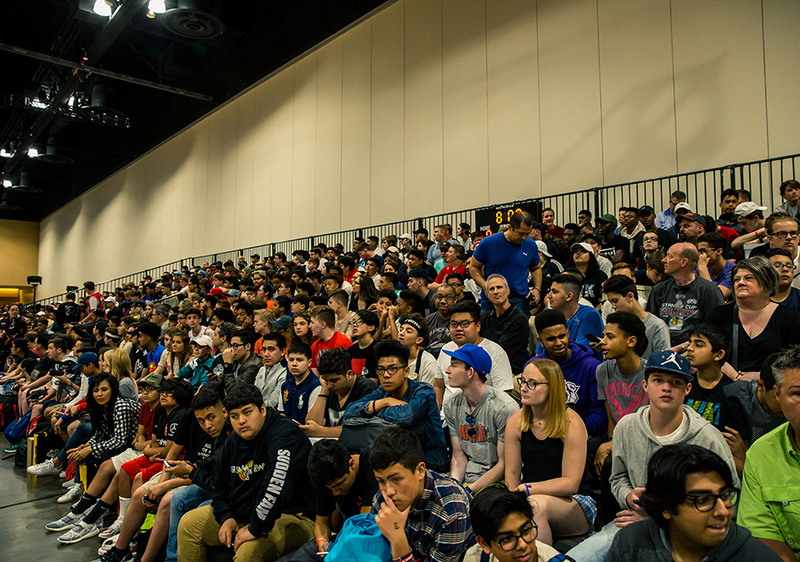 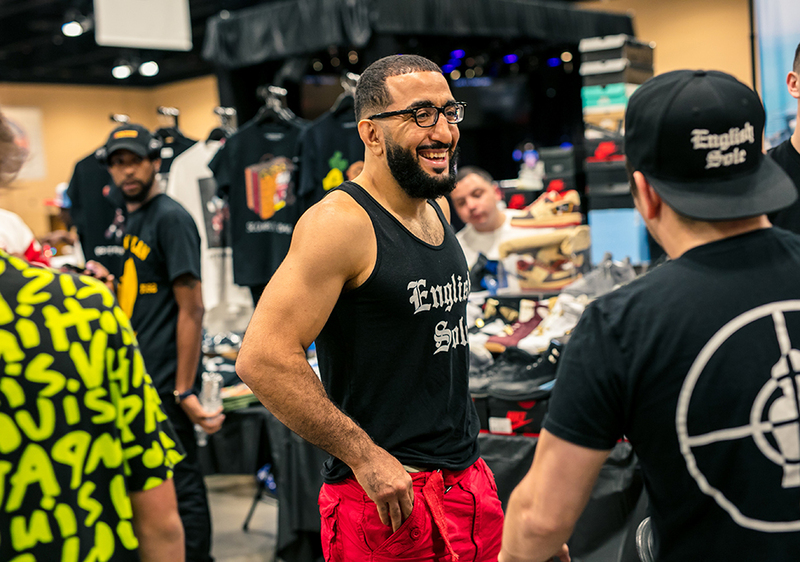 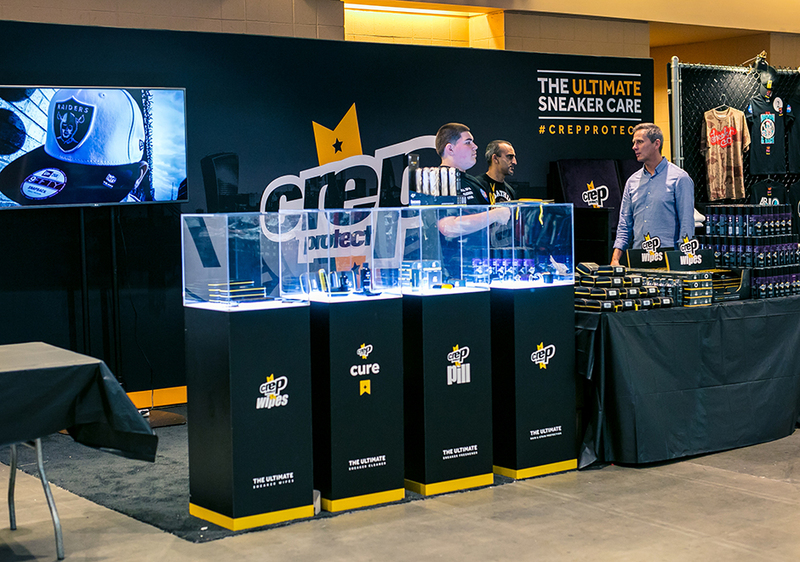 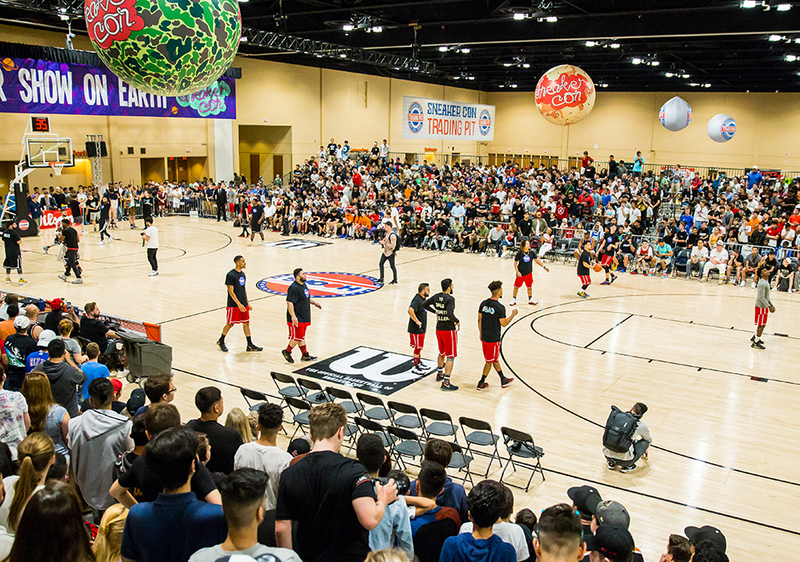 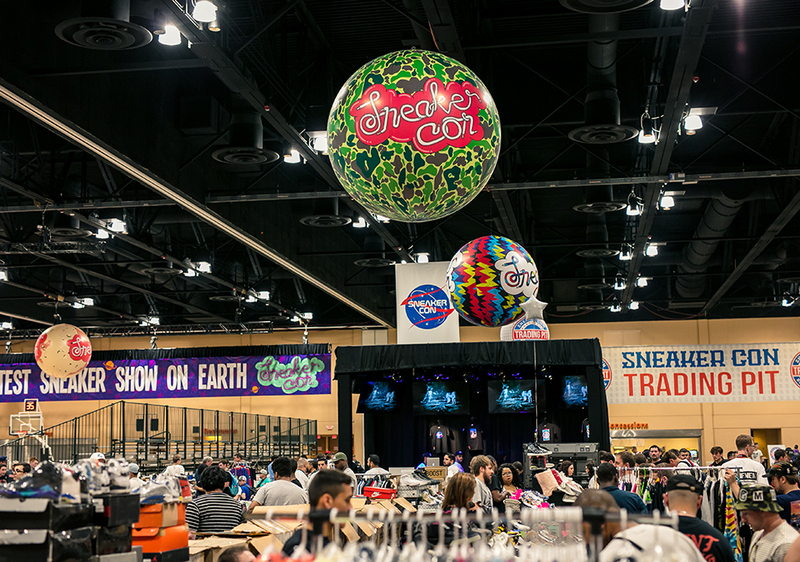 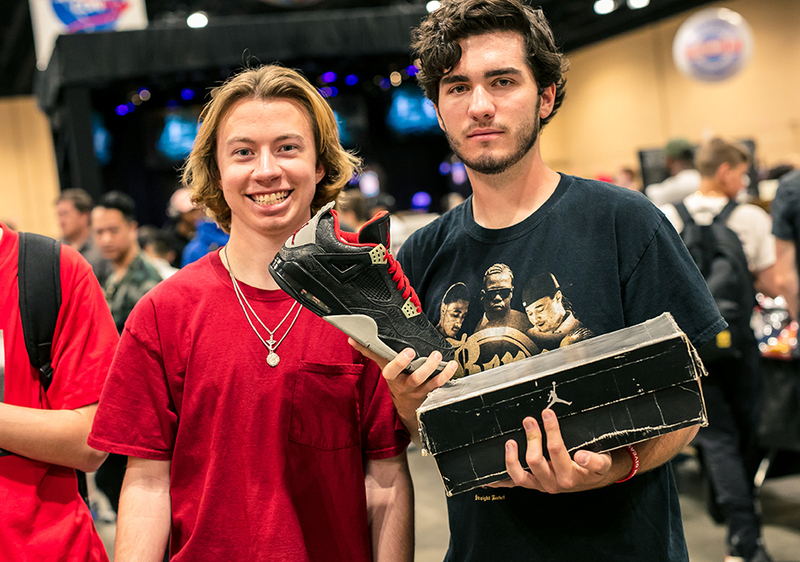 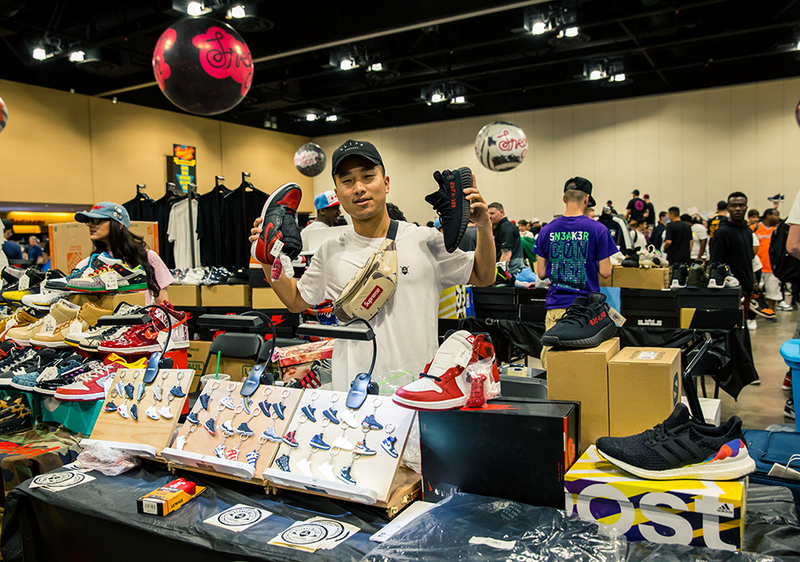 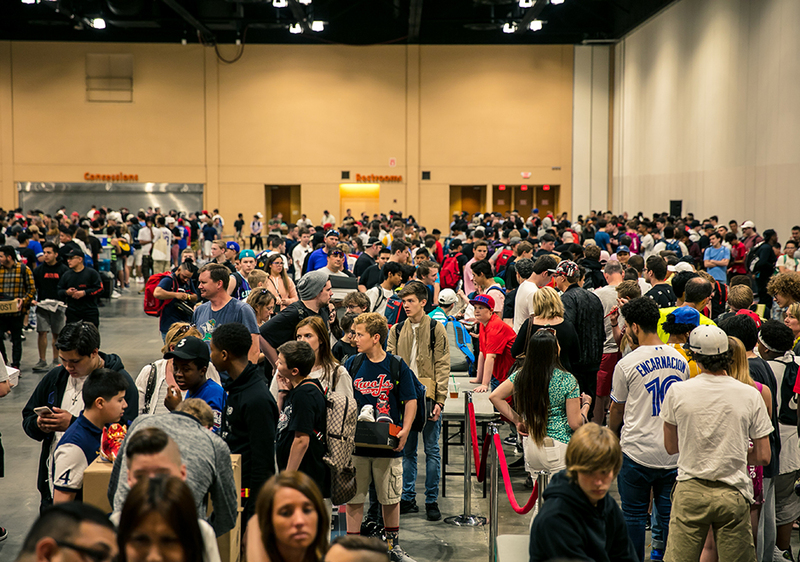 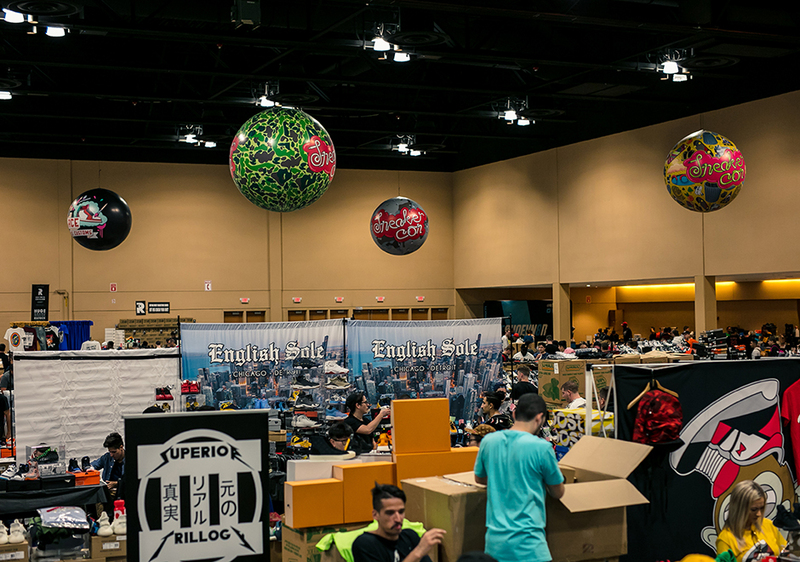 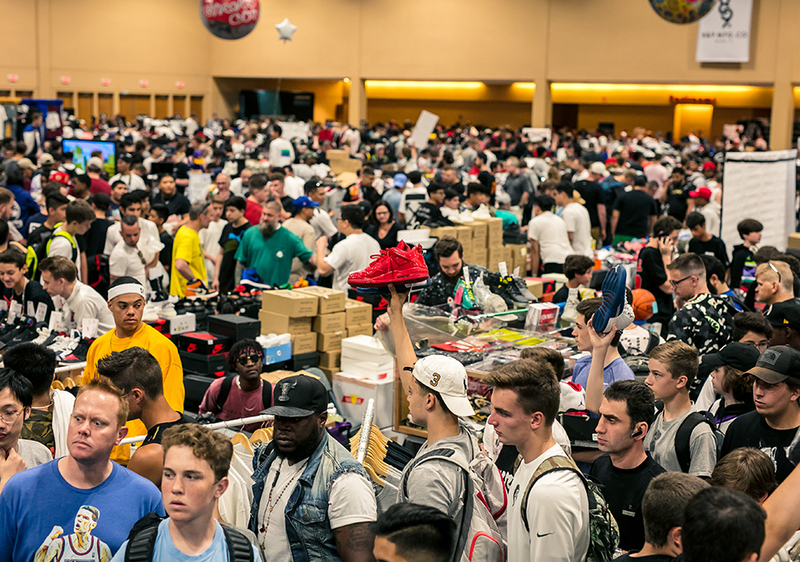 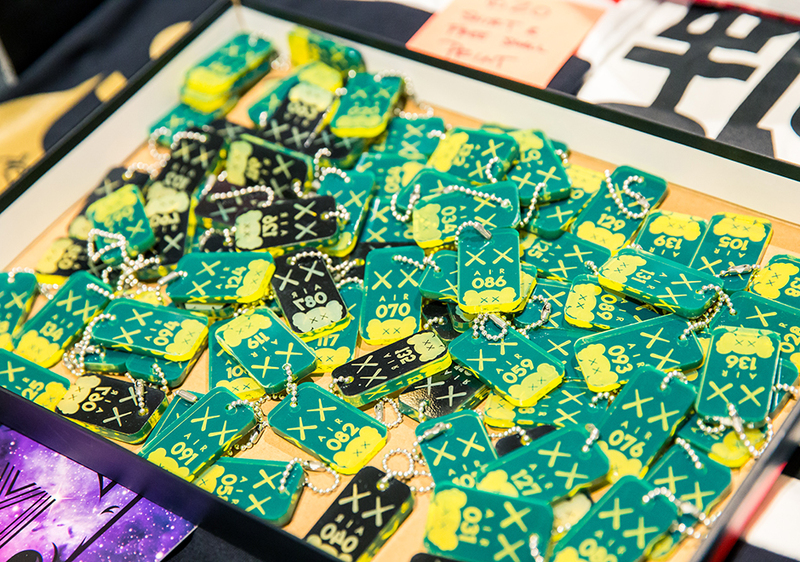 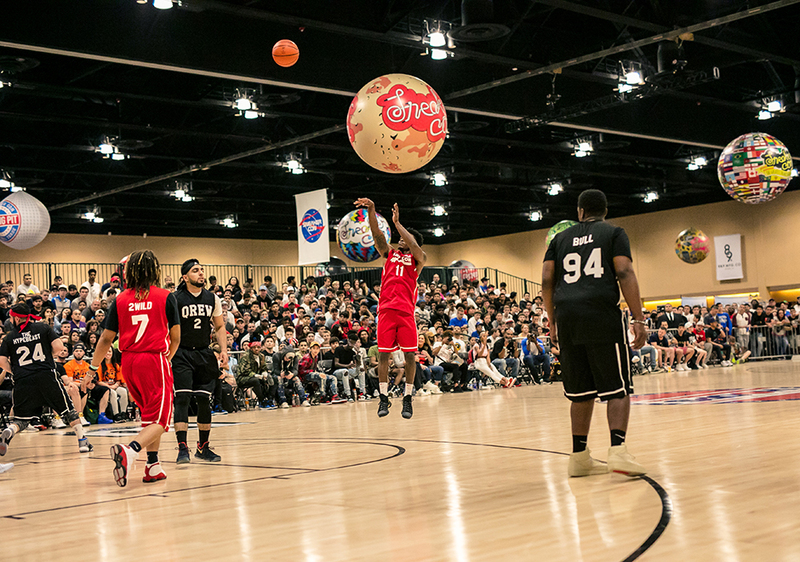 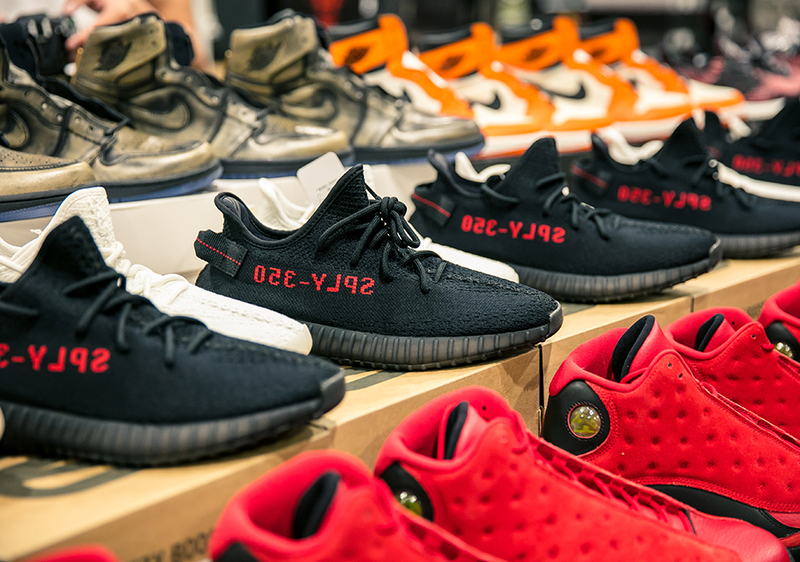 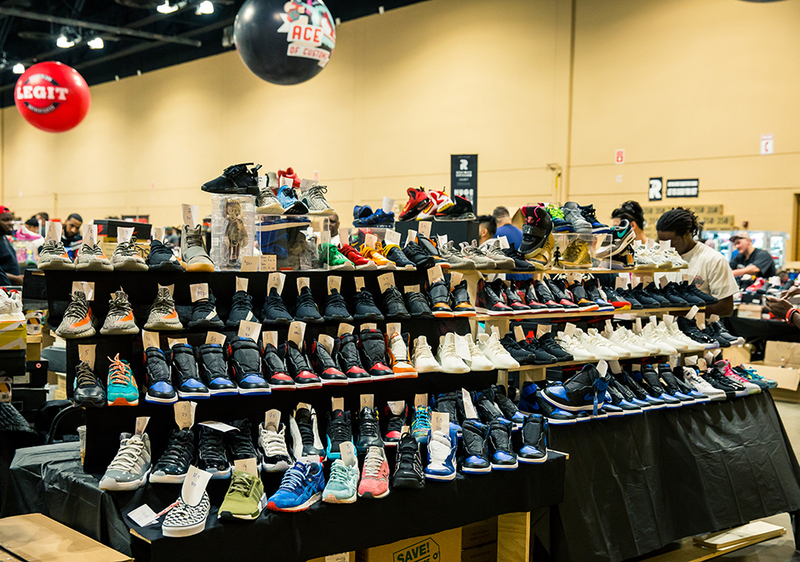 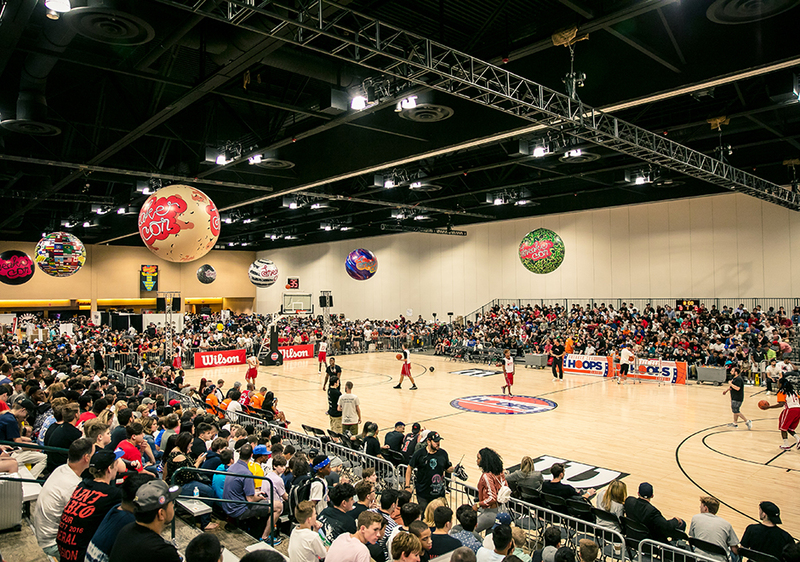 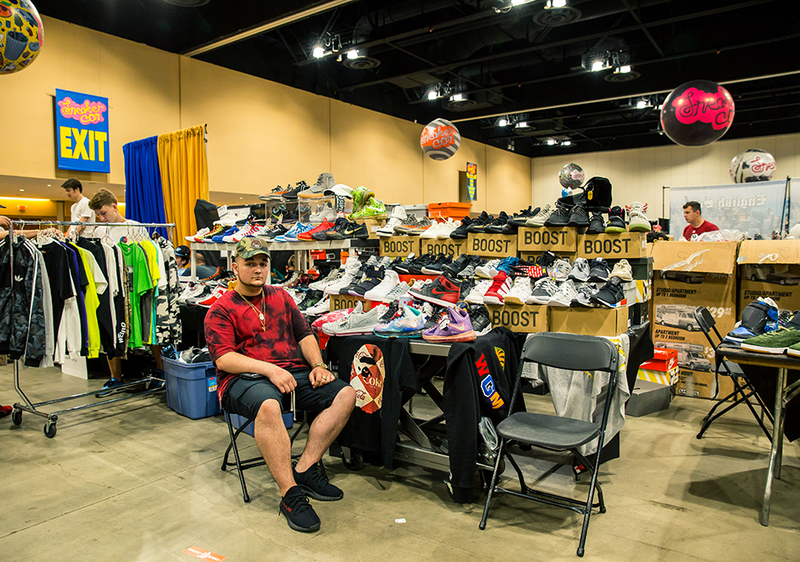 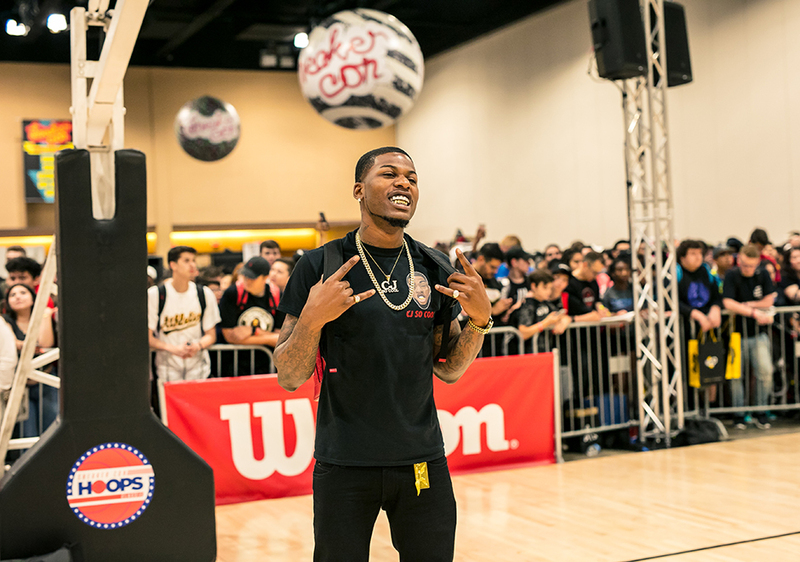 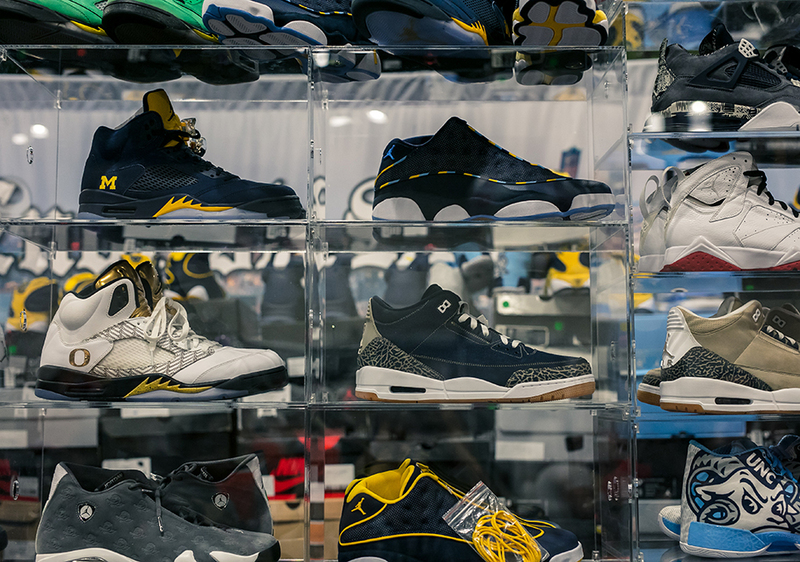 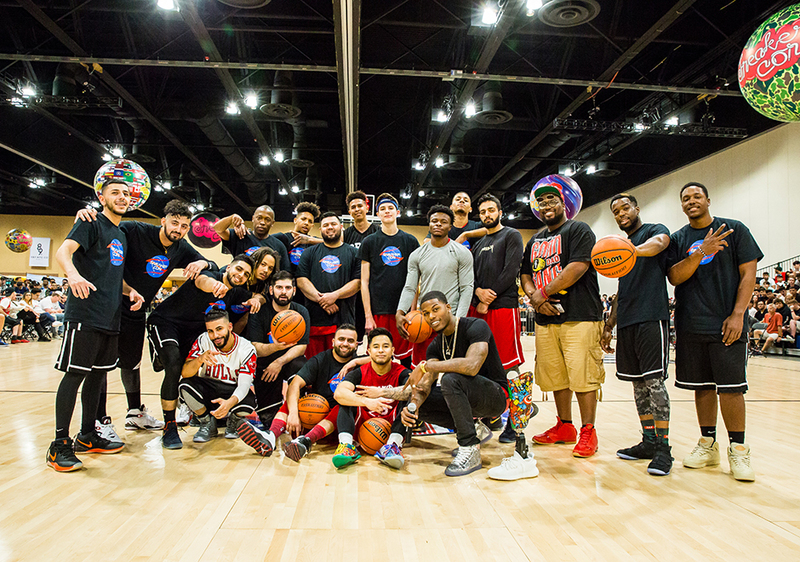 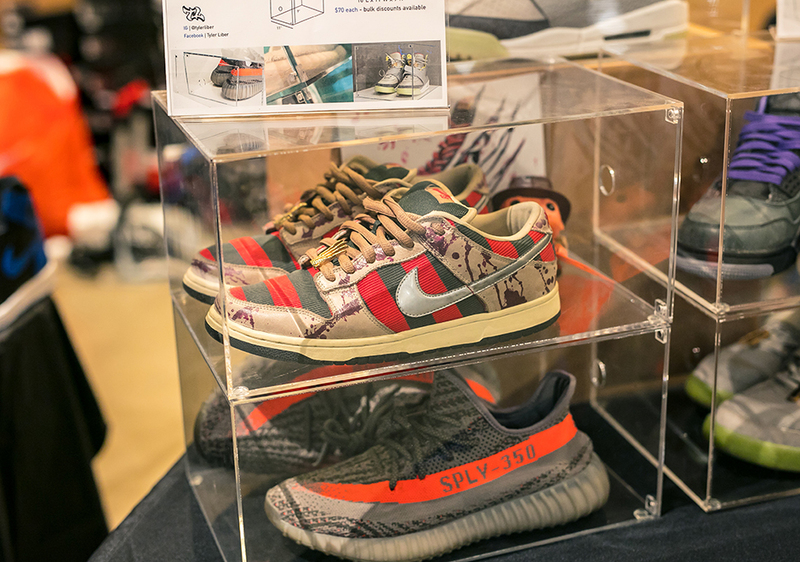 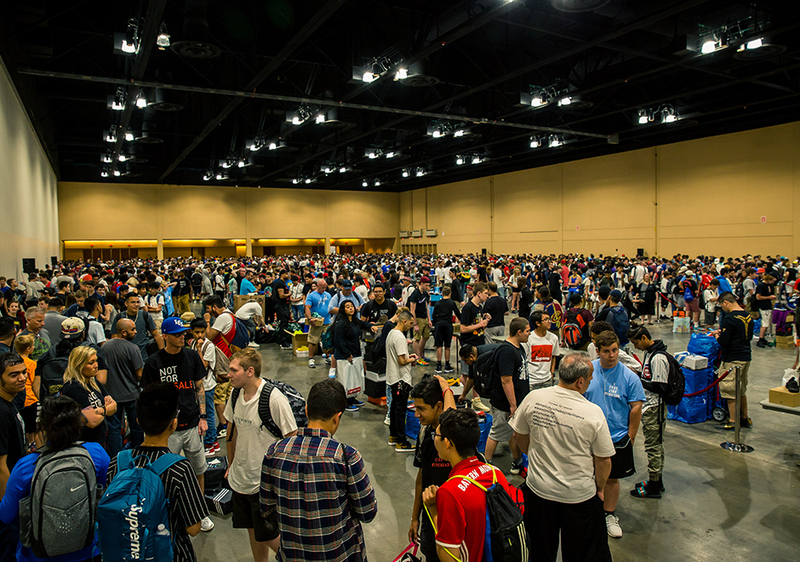 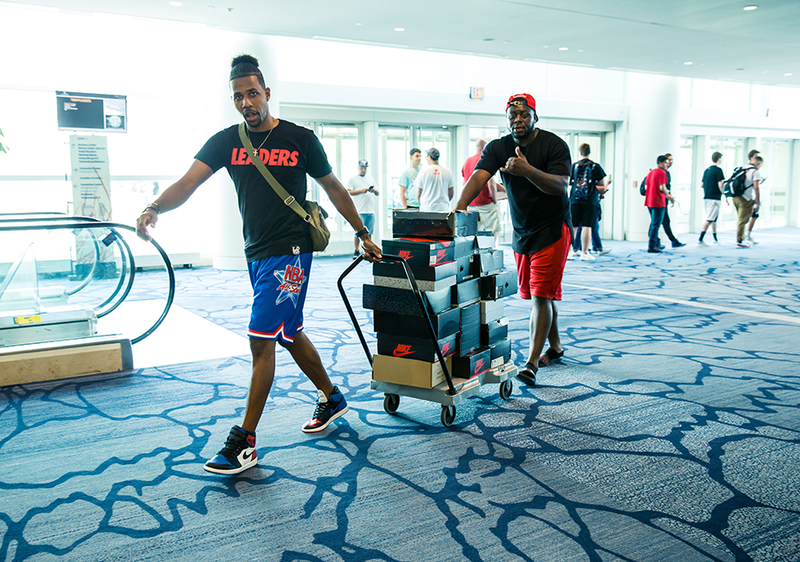 See what went down in Chicago, and stay tuned for the Sneaker Con taking place in Dallas, TX on July 8th.